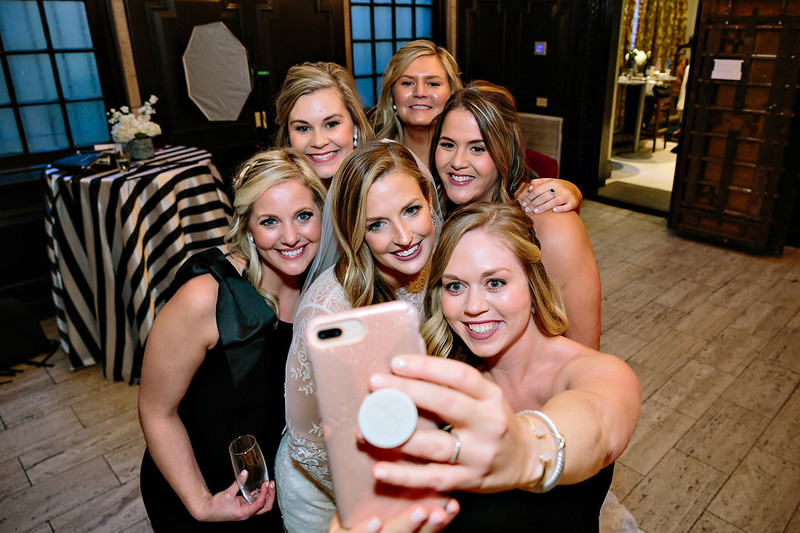 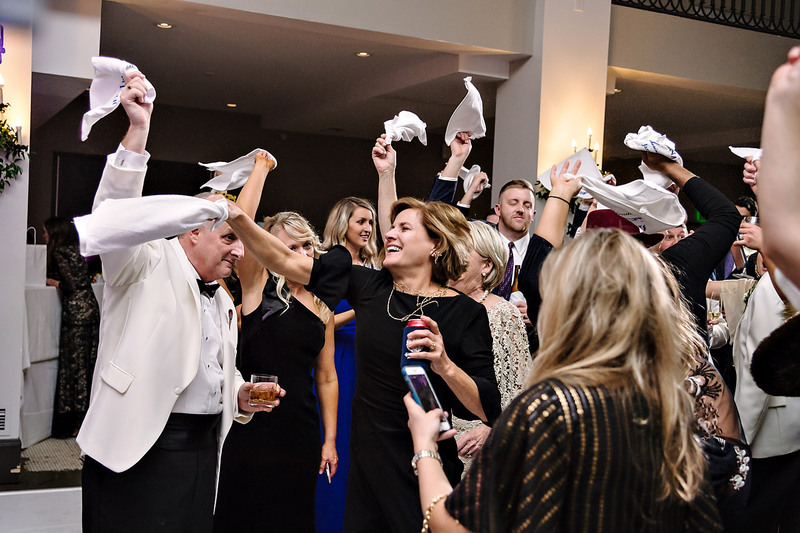 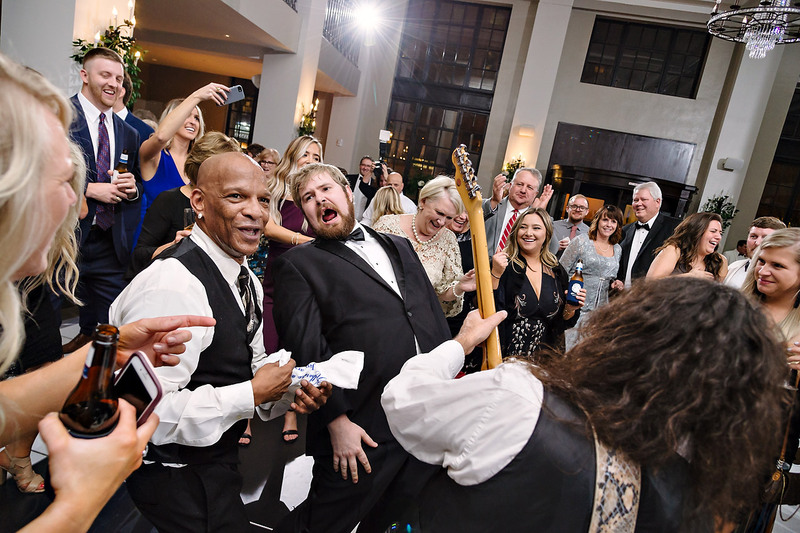 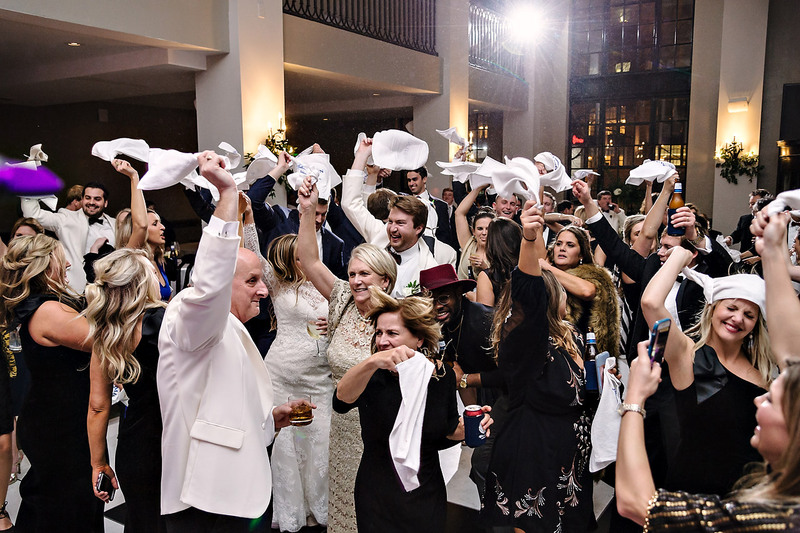 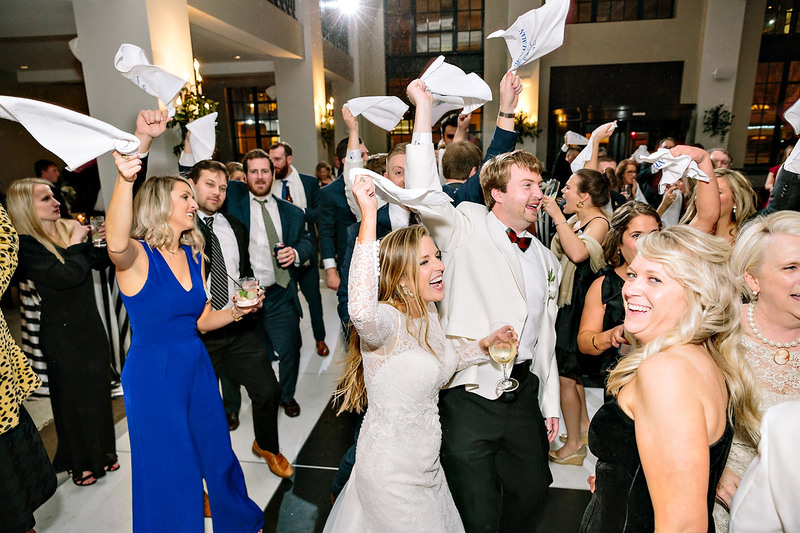 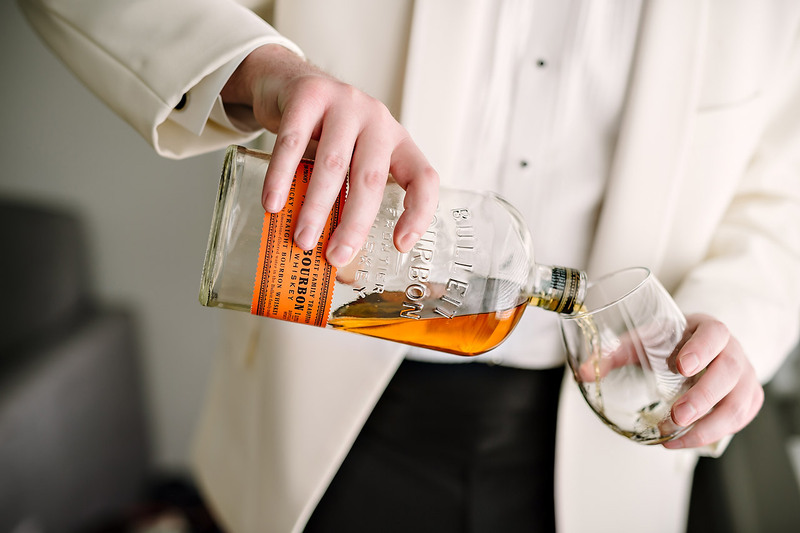 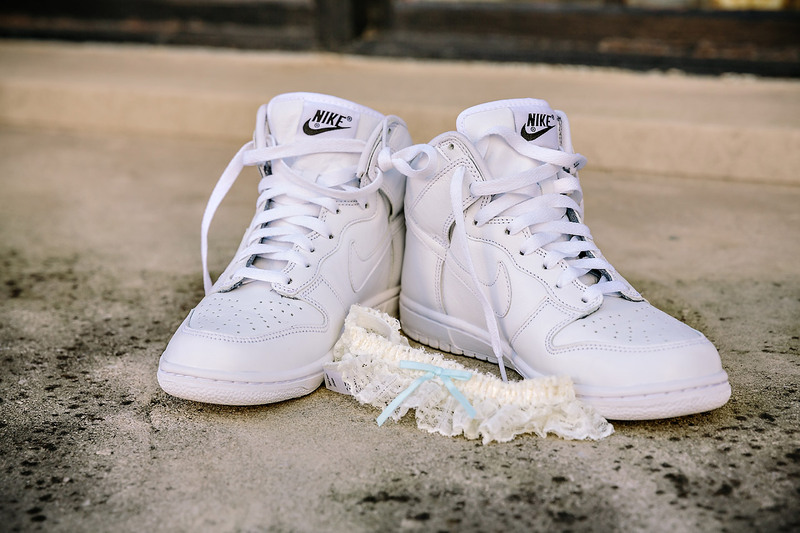 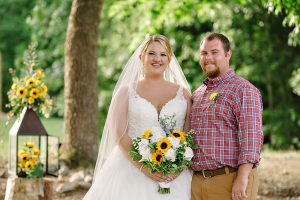 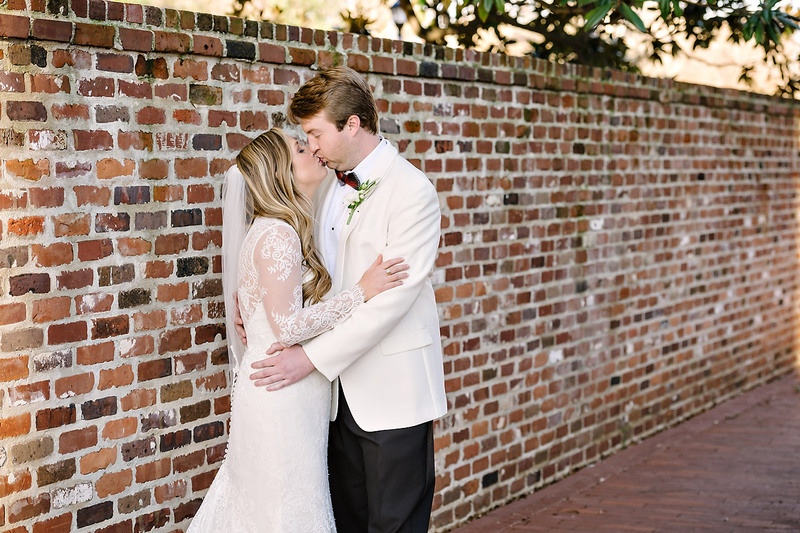 Our first 2019 wedding is in the books! 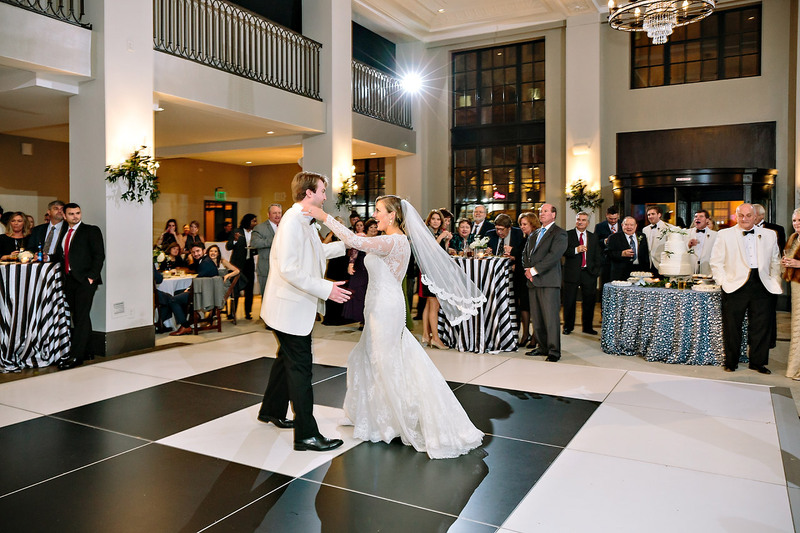 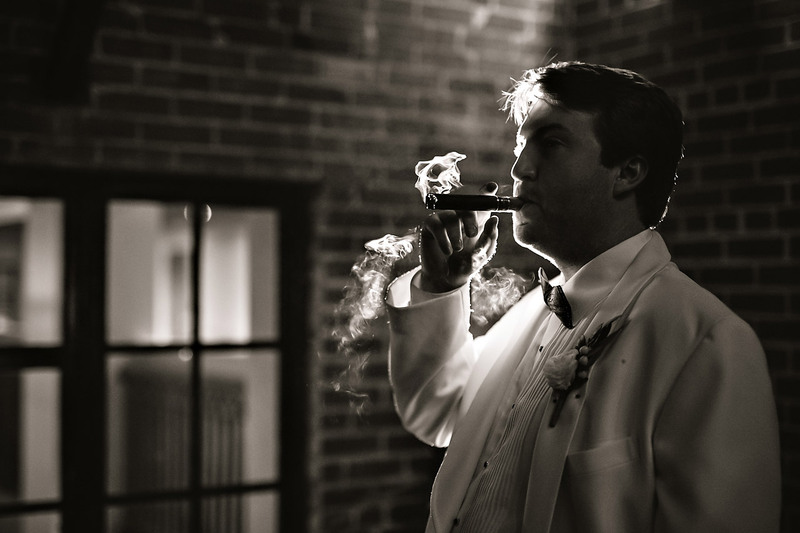 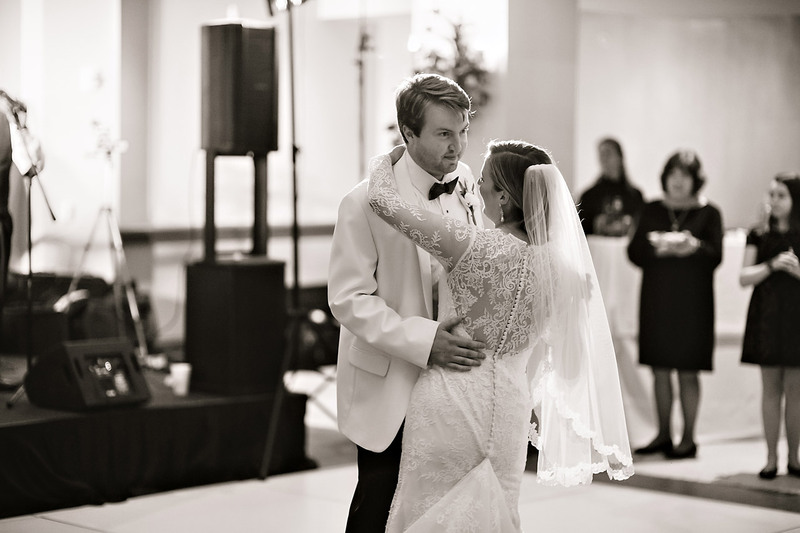 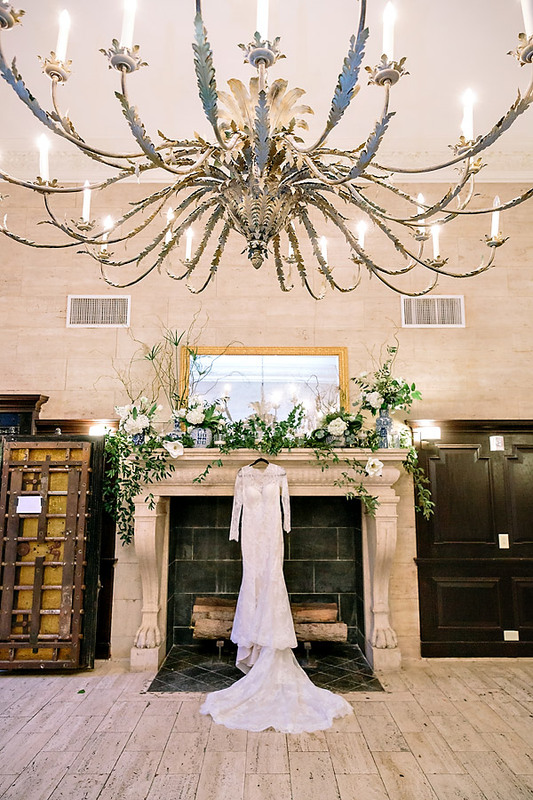 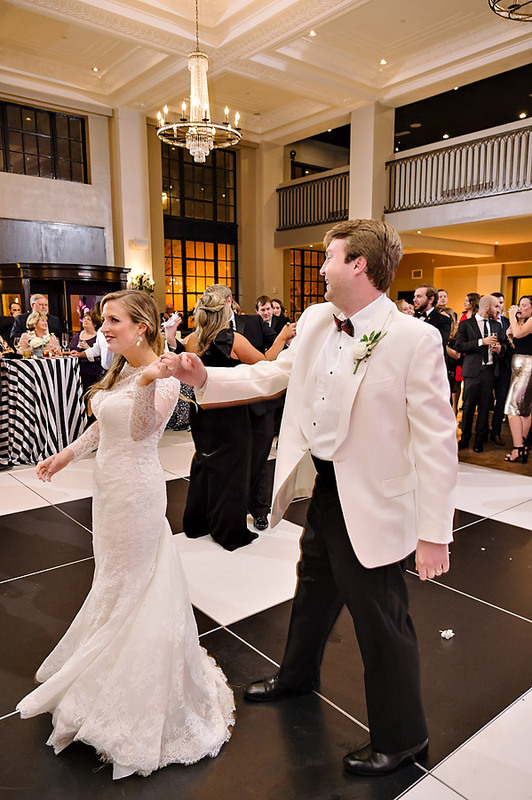 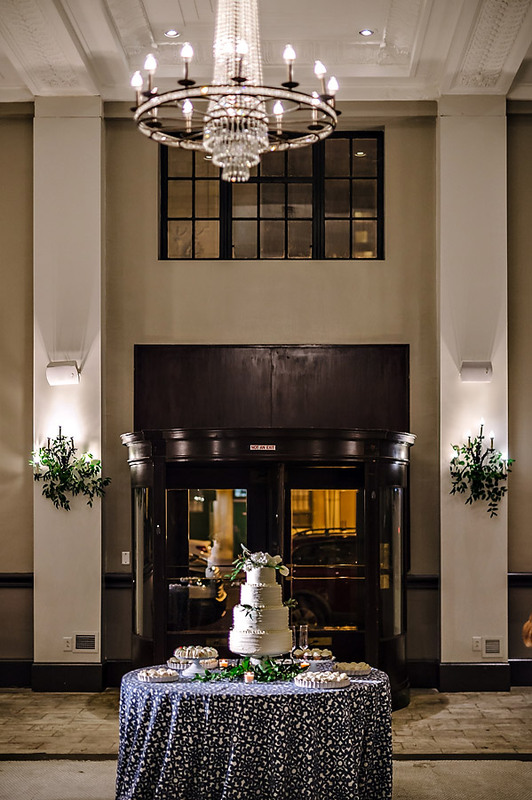 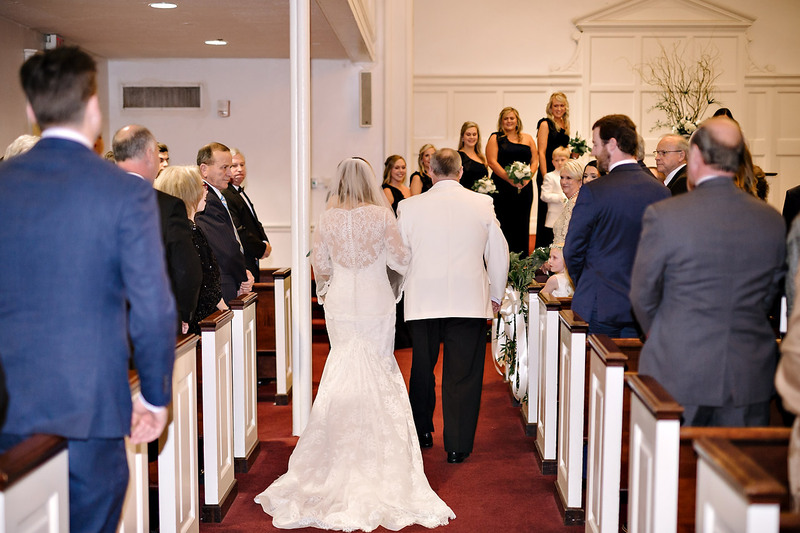 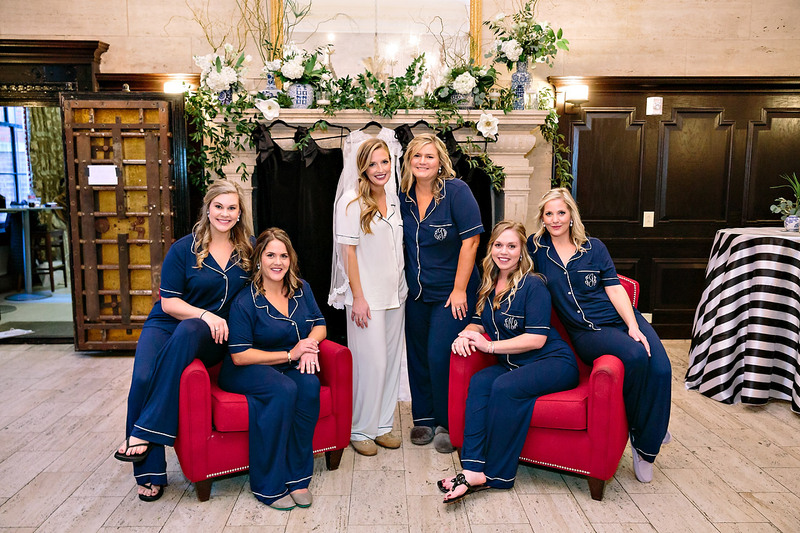 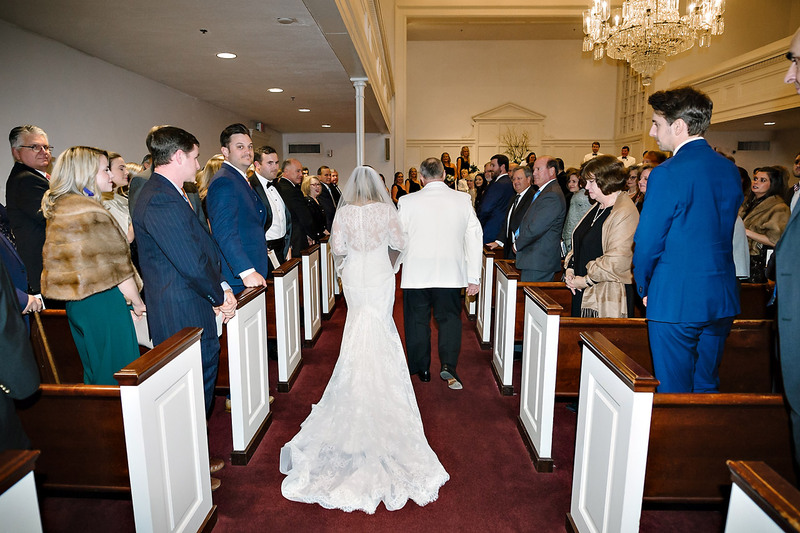 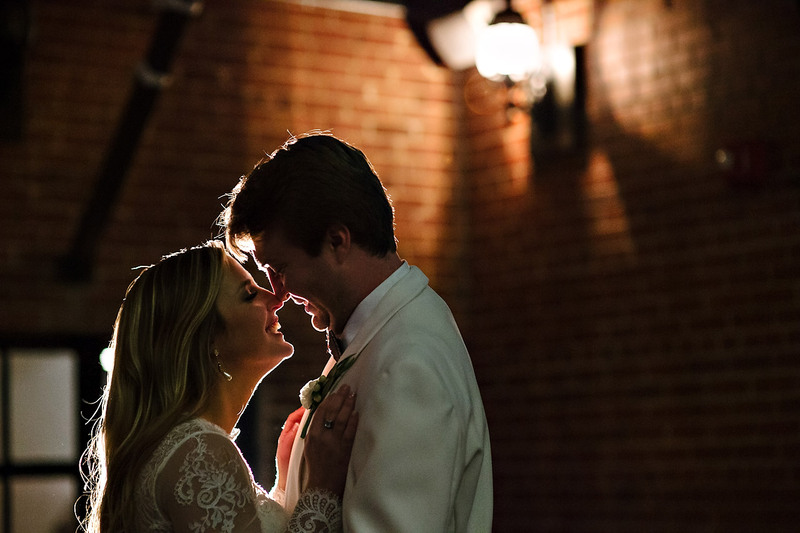 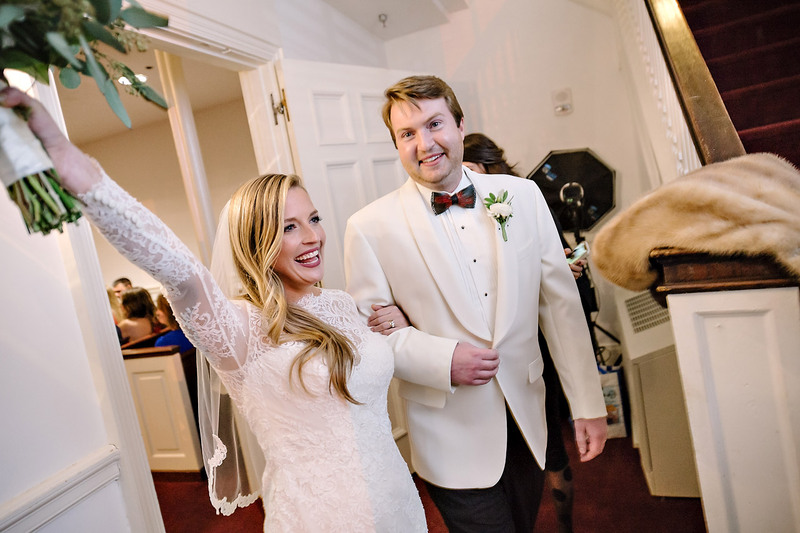 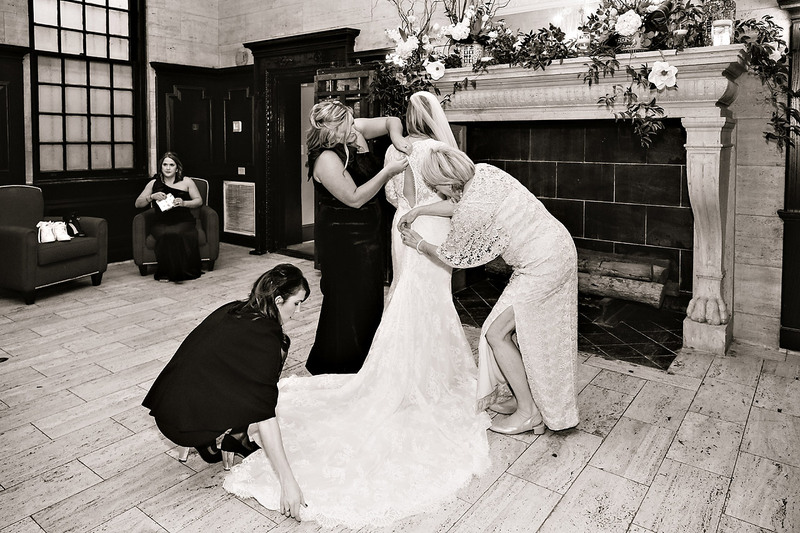 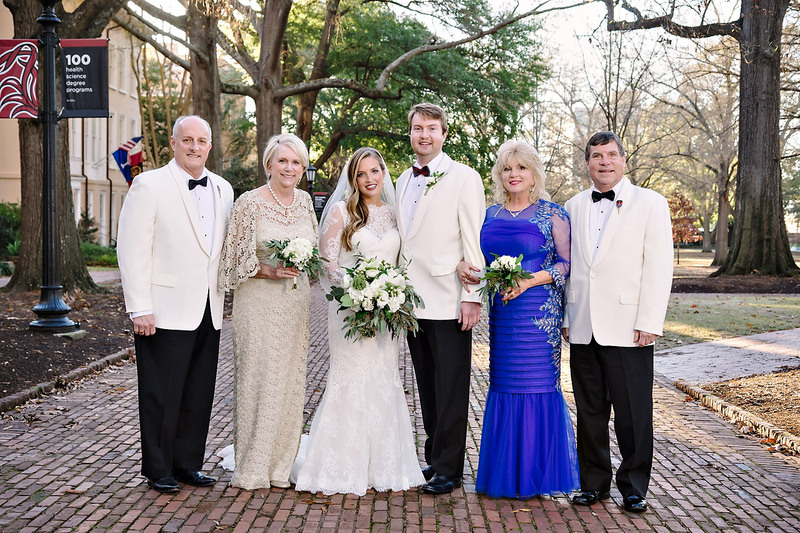 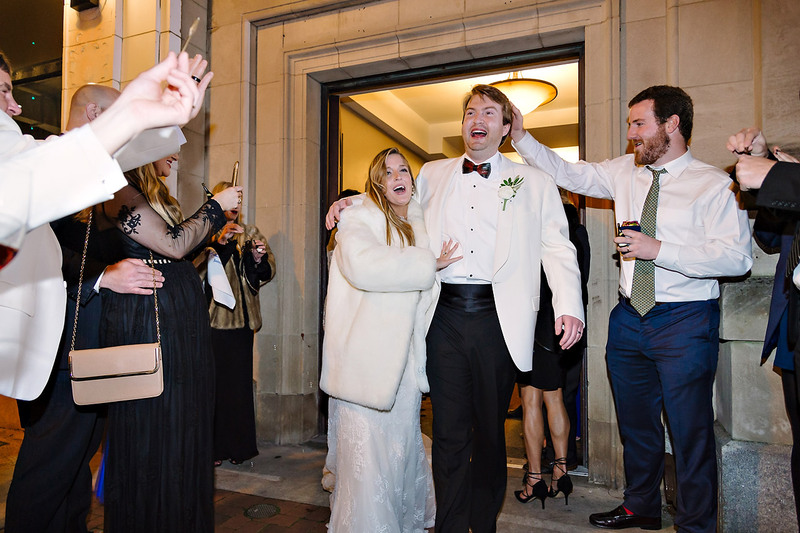 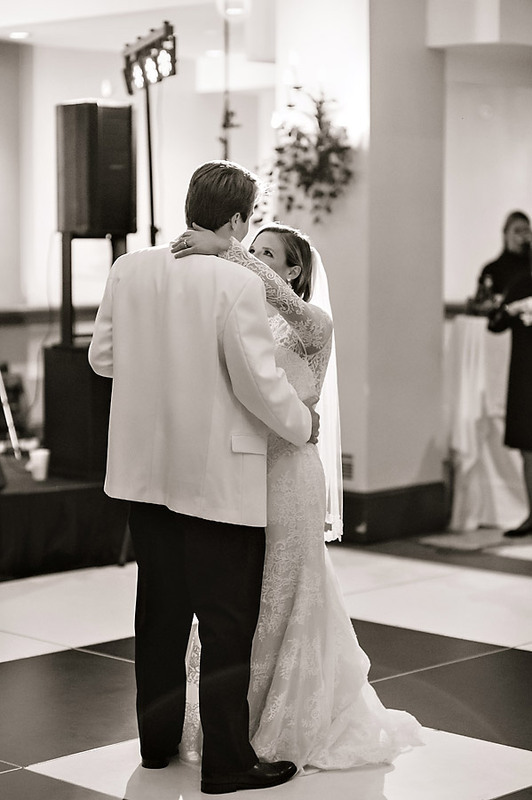 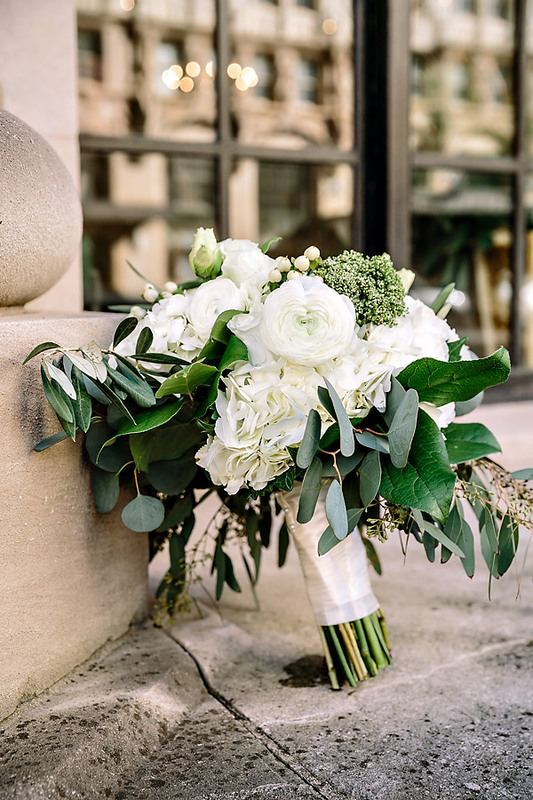 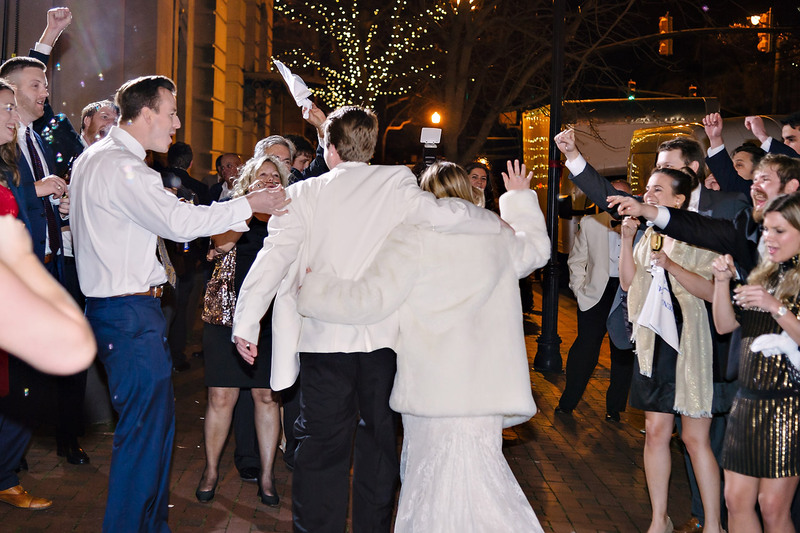 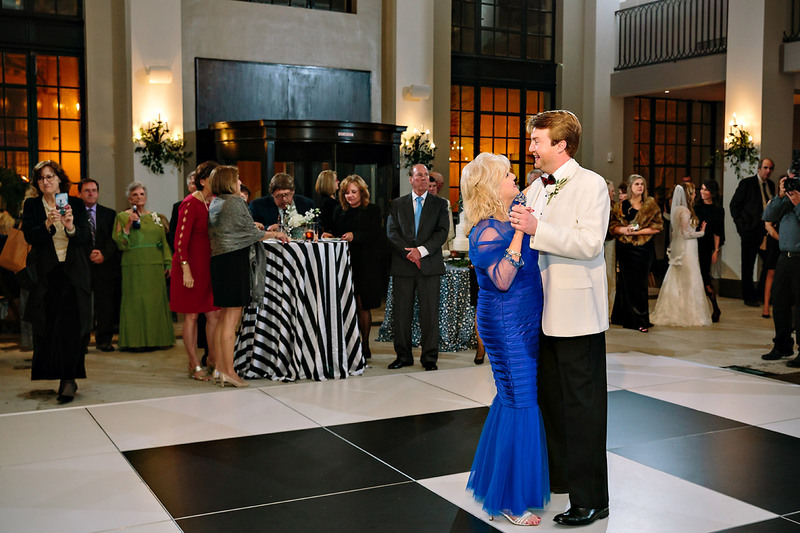 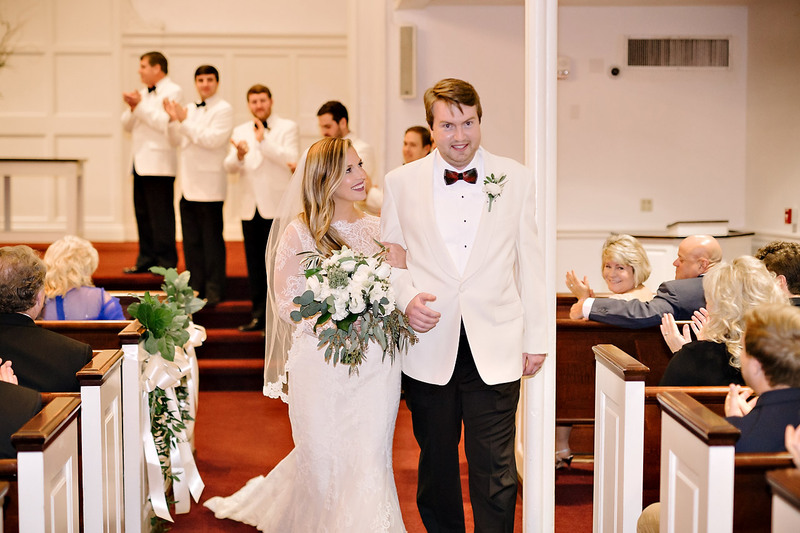 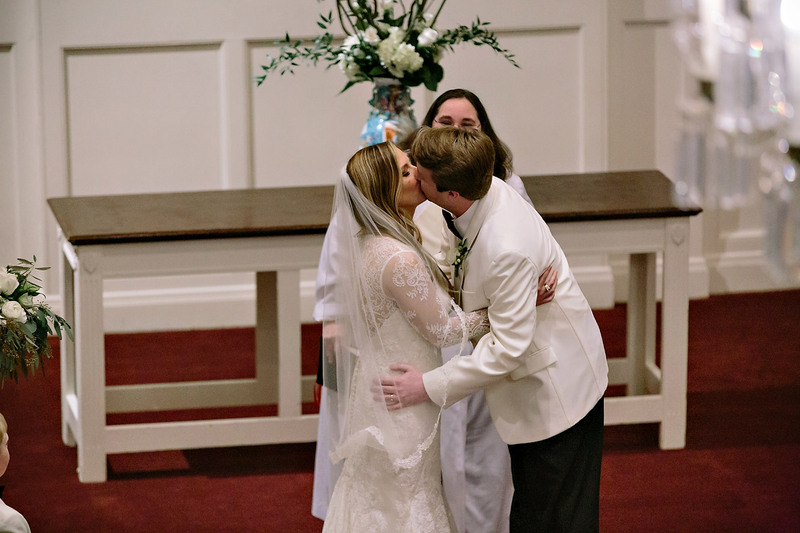 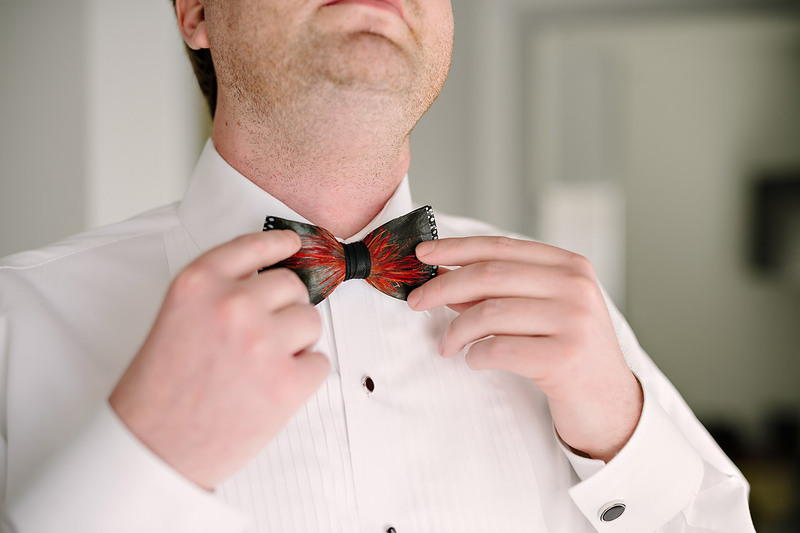 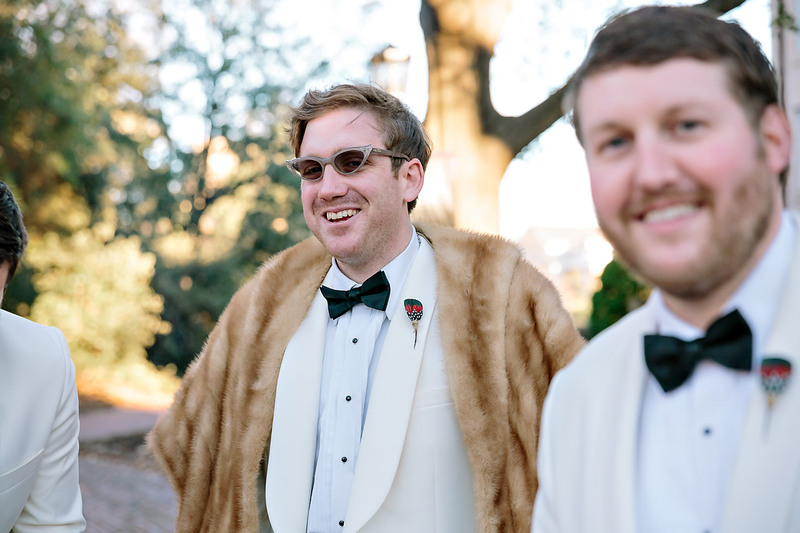 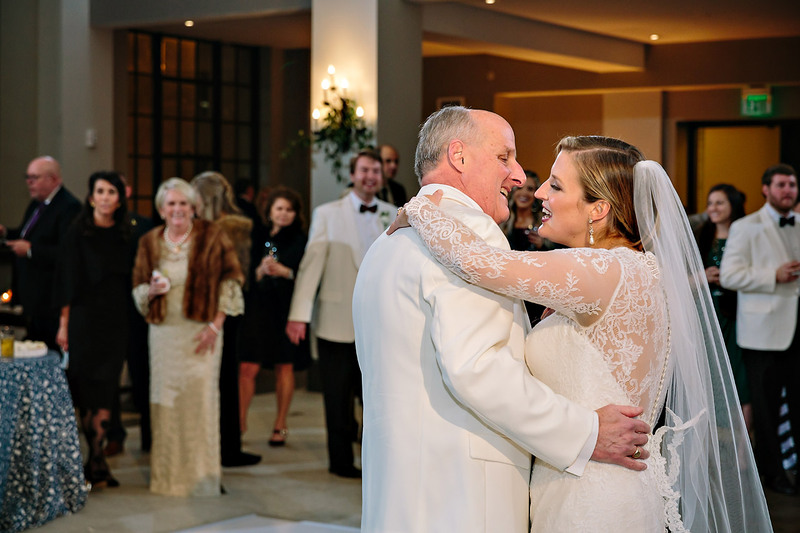 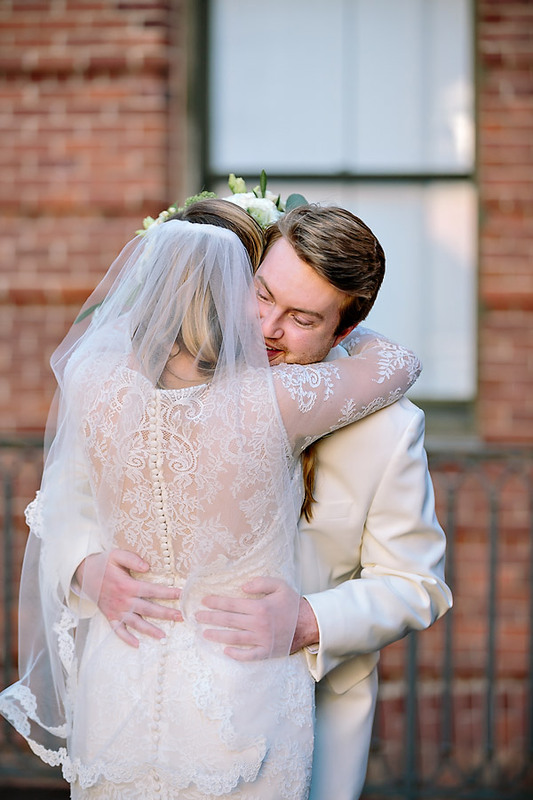 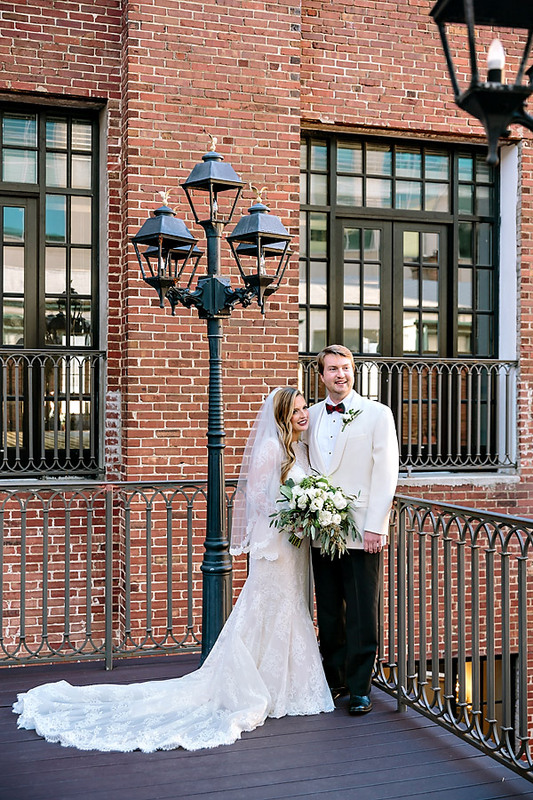 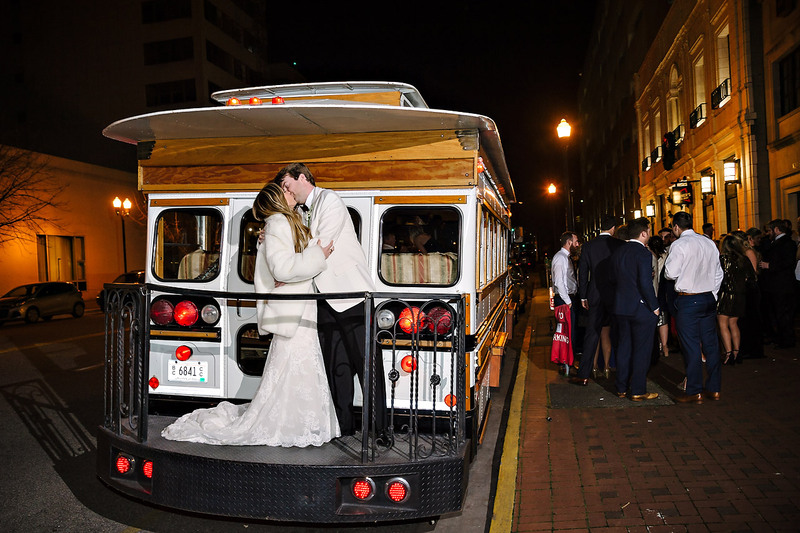 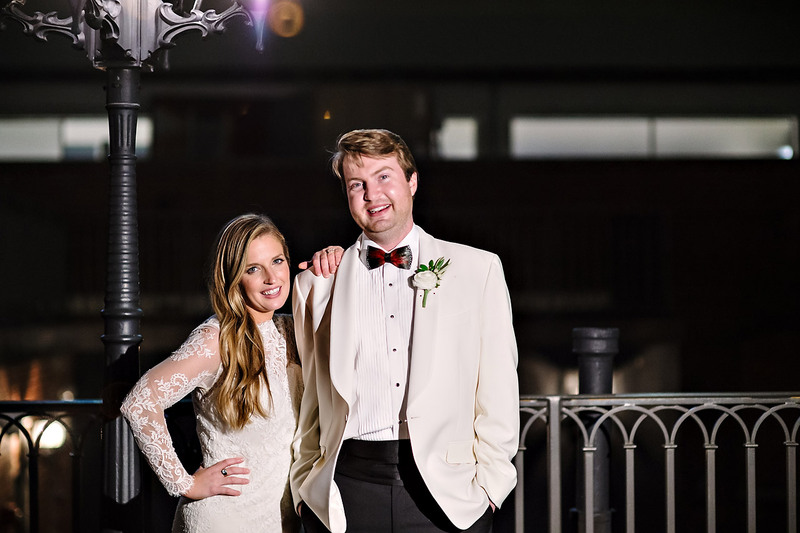 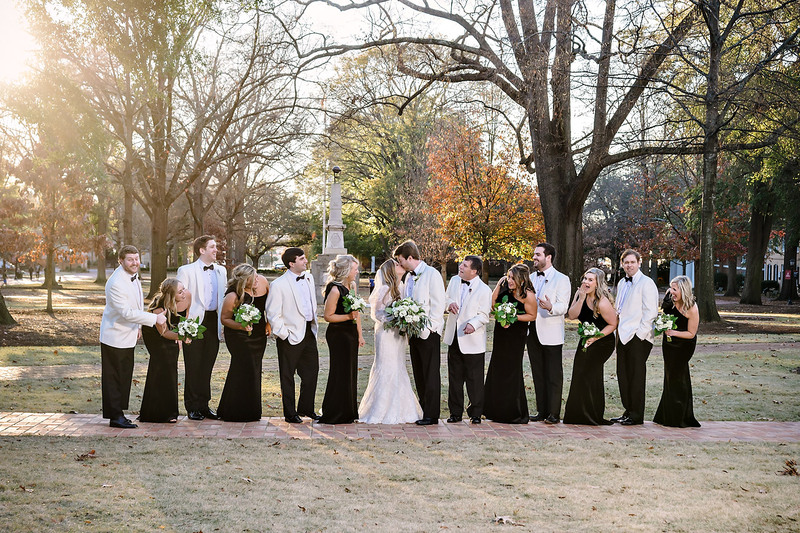 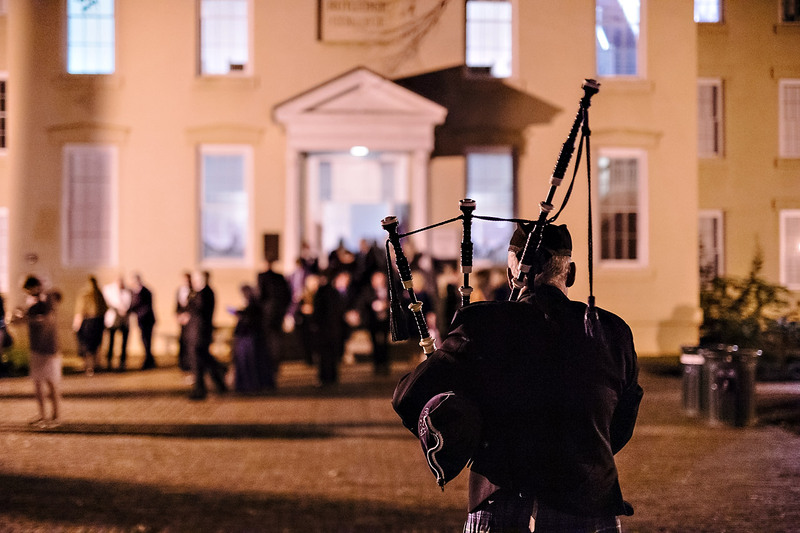 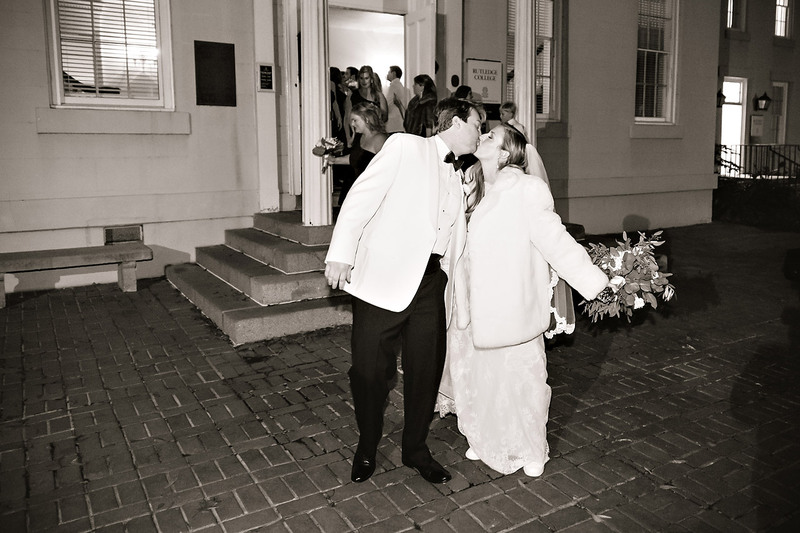 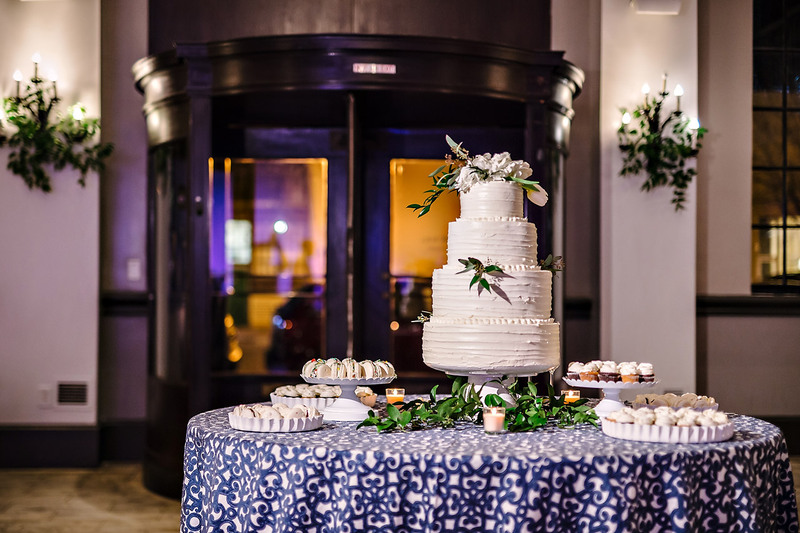 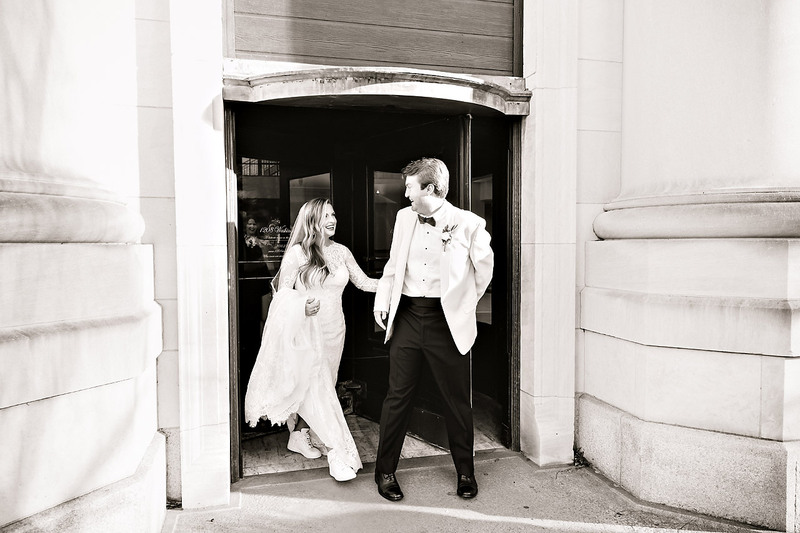 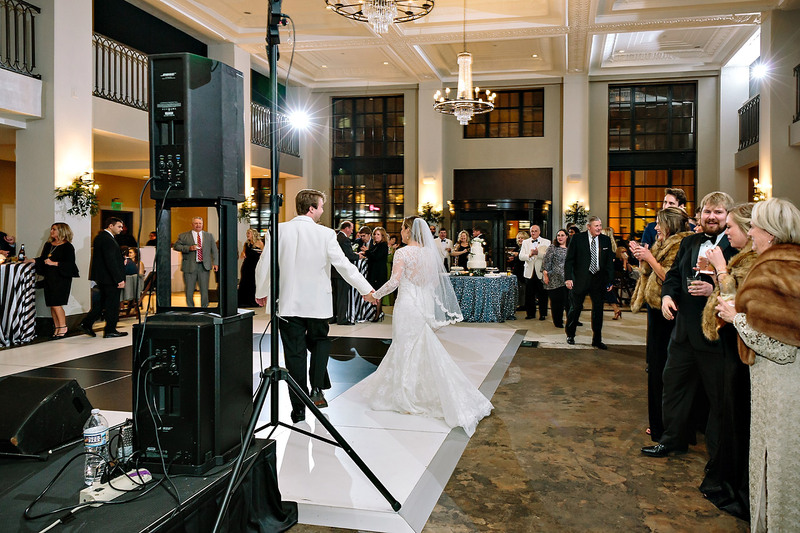 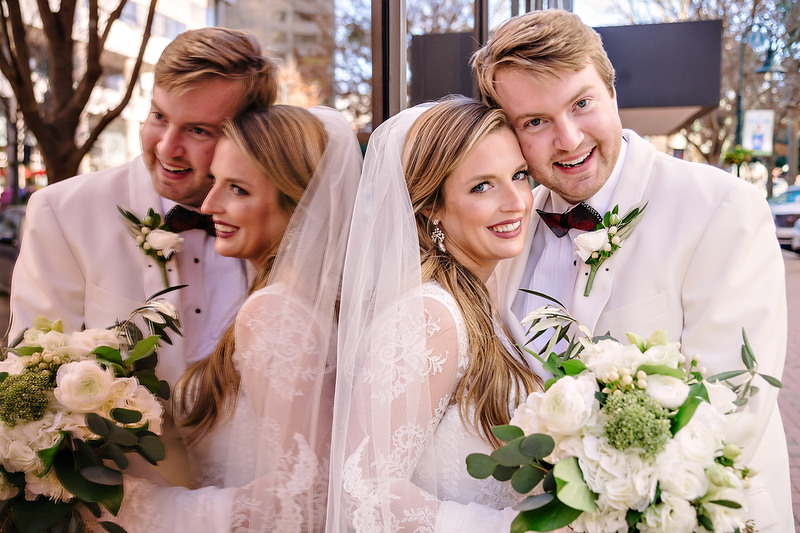 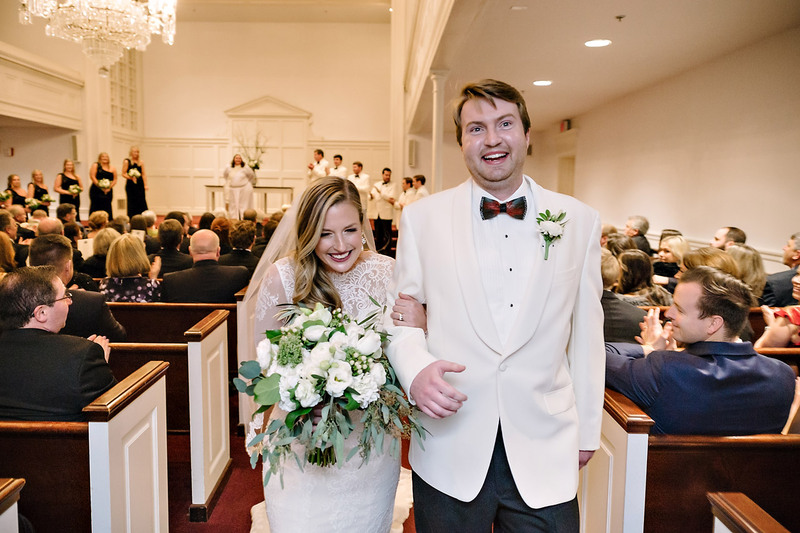 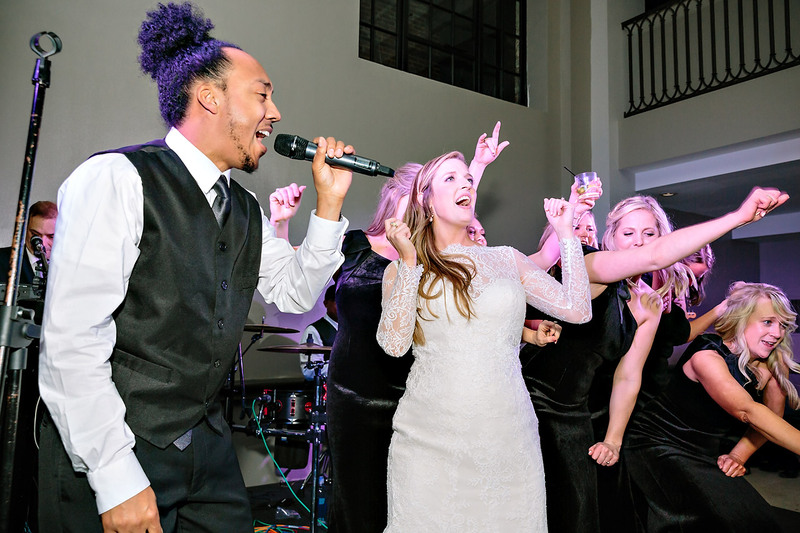 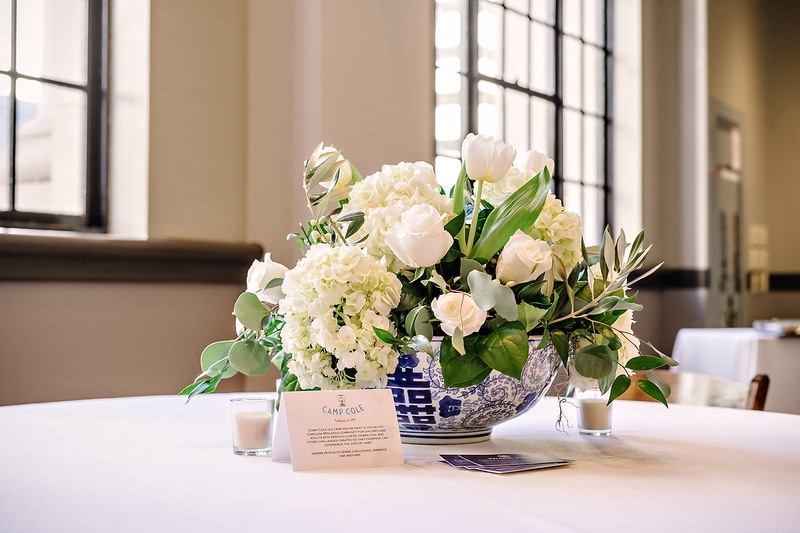 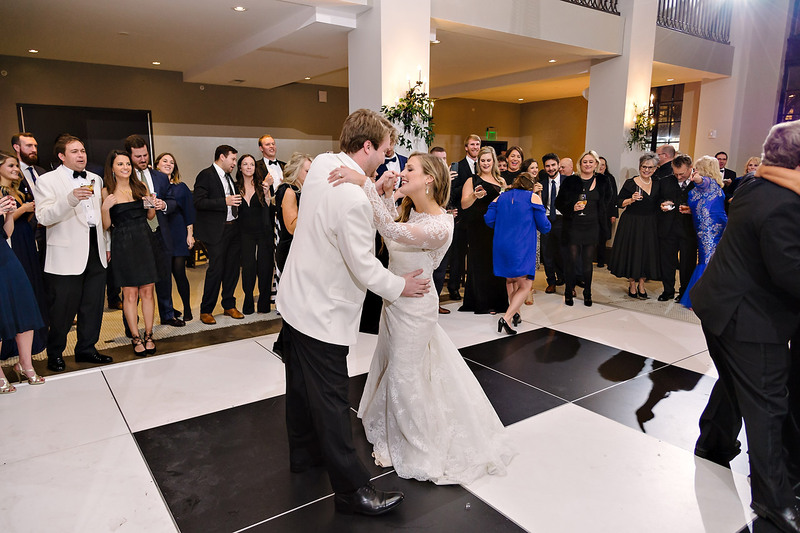 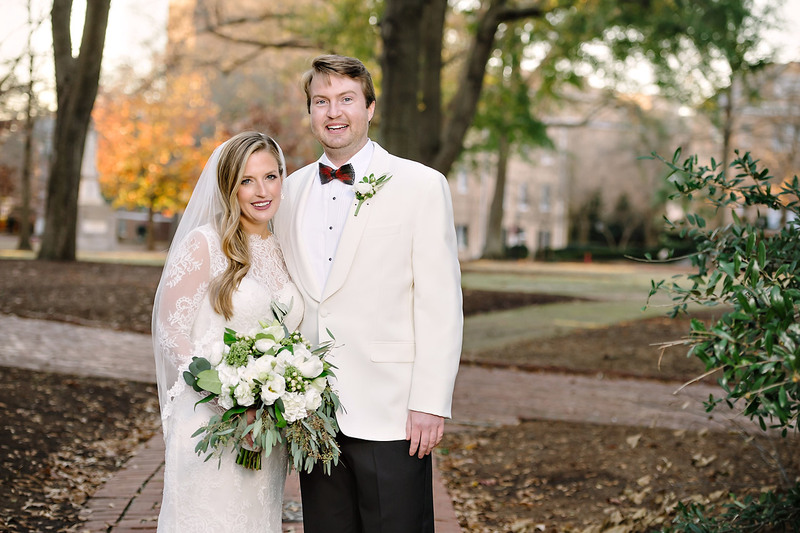 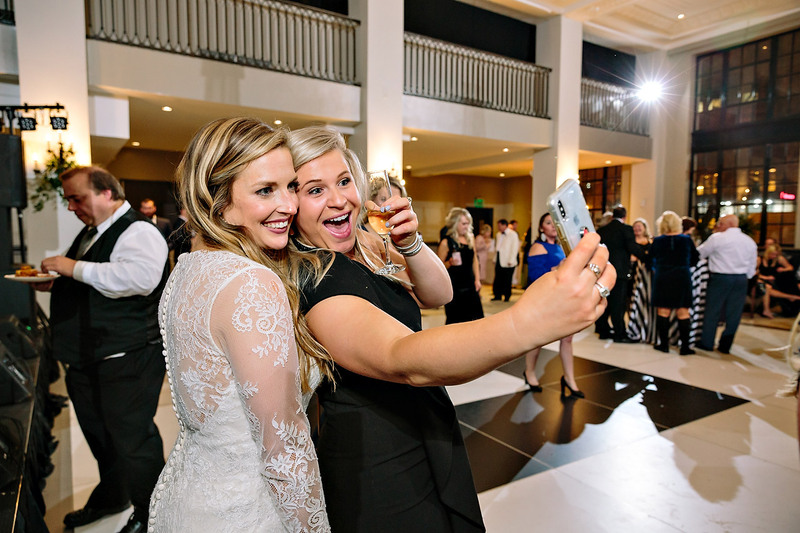 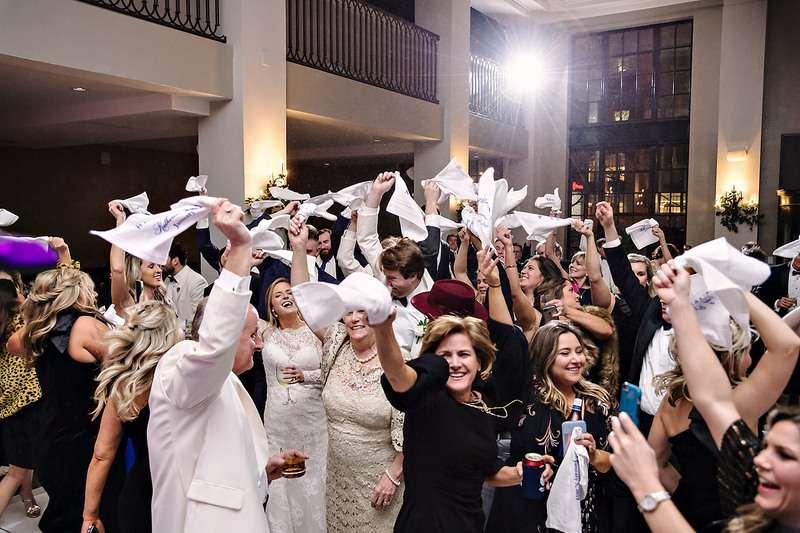 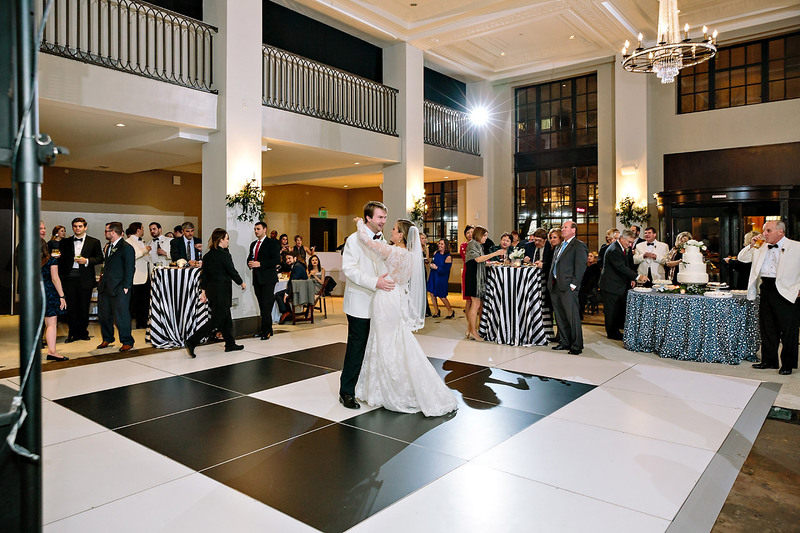 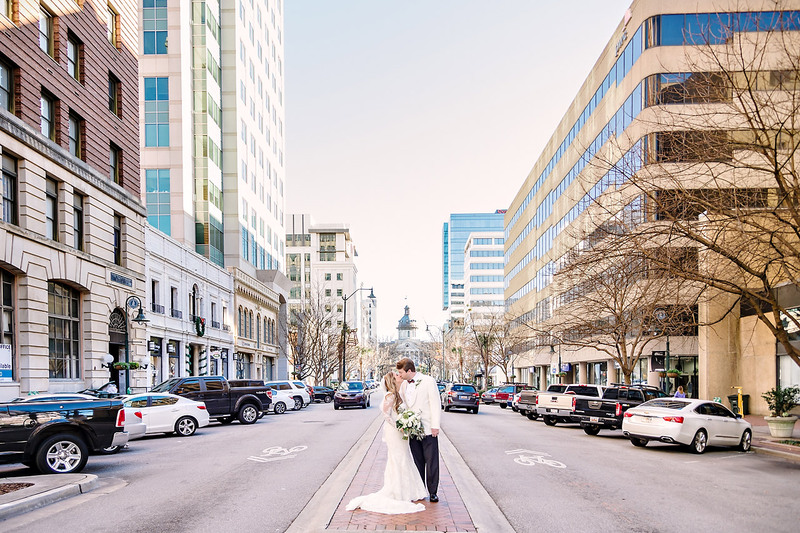 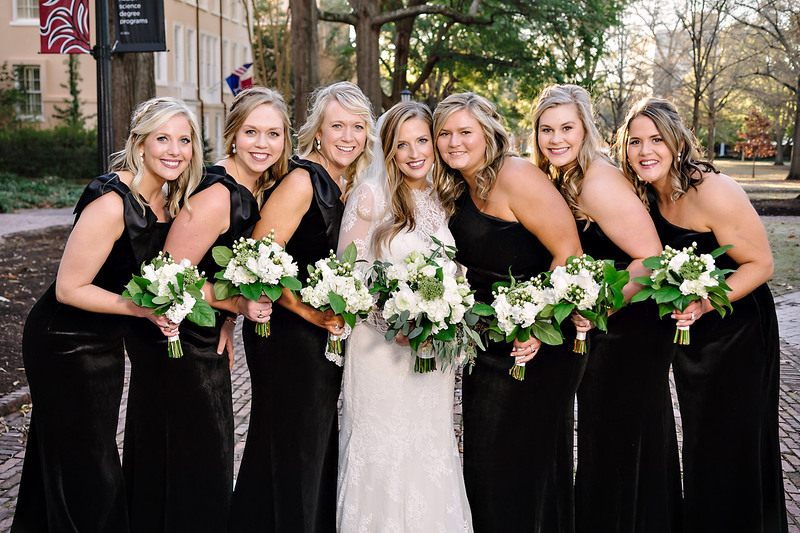 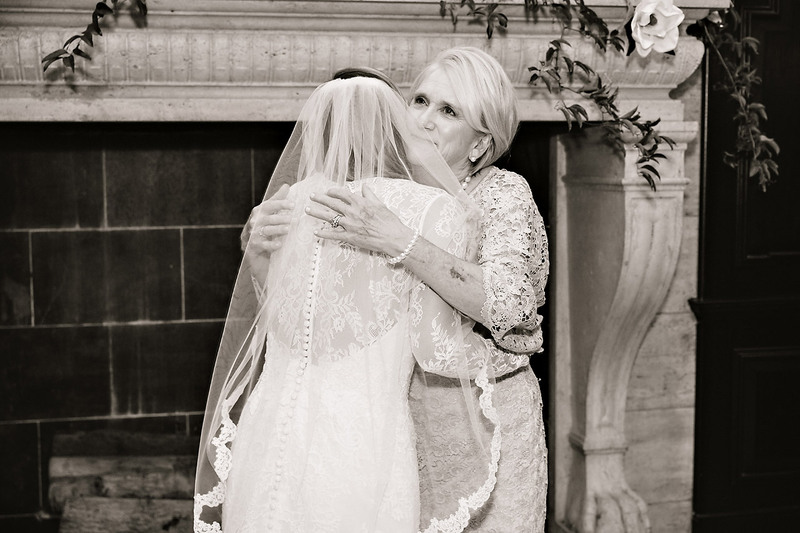 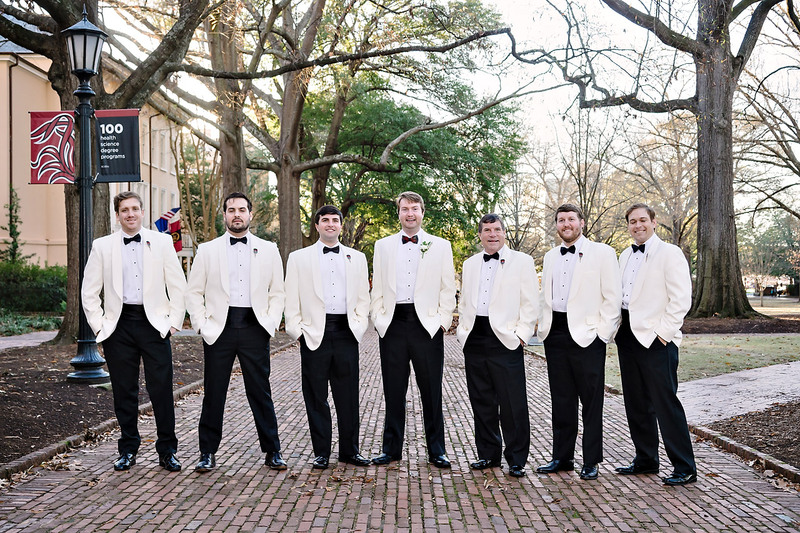 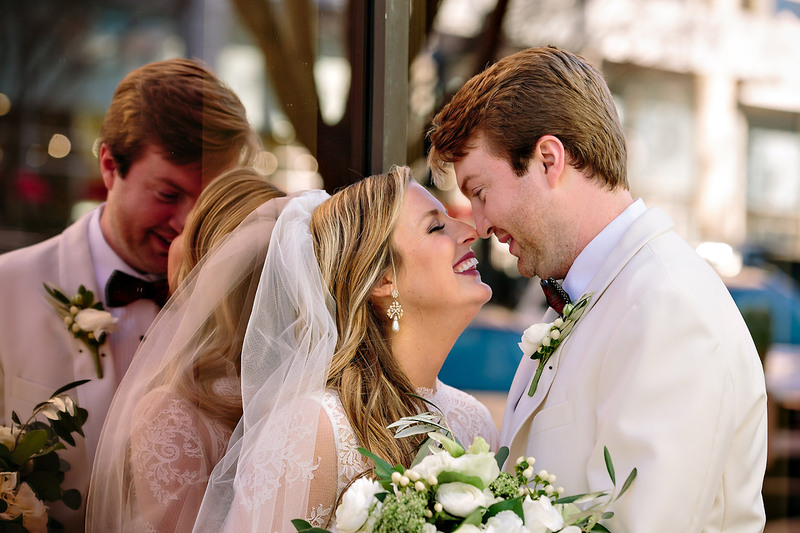 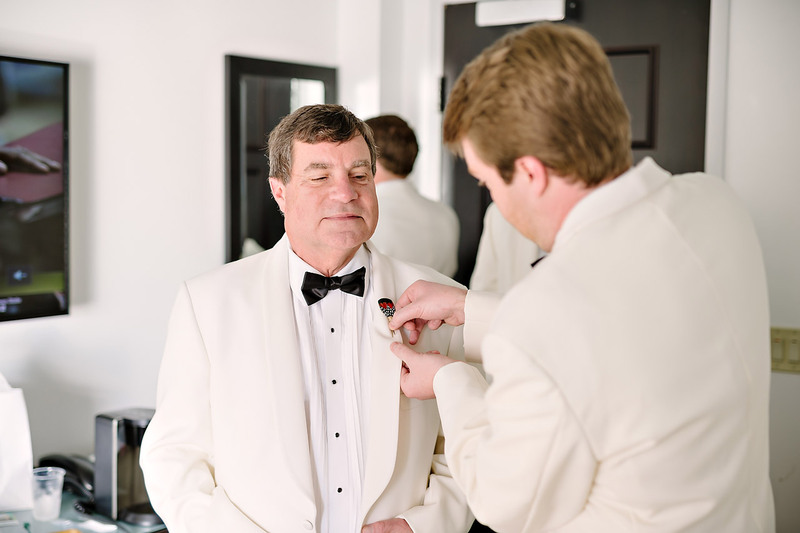 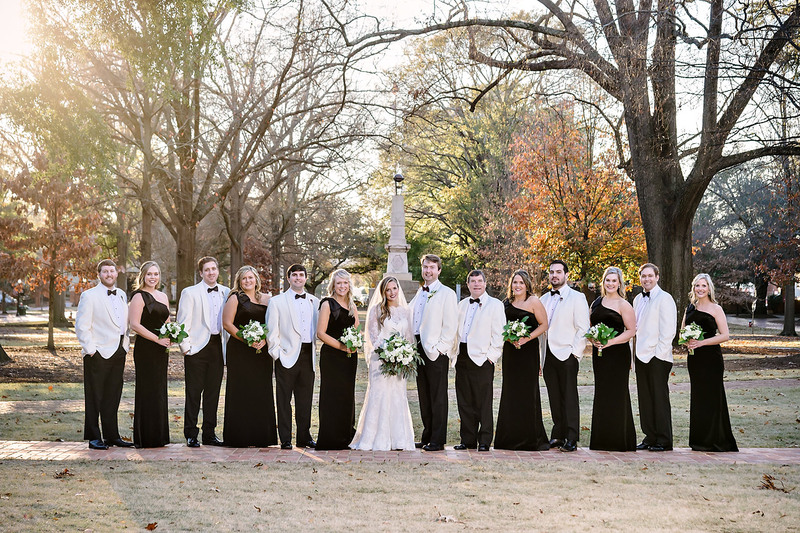 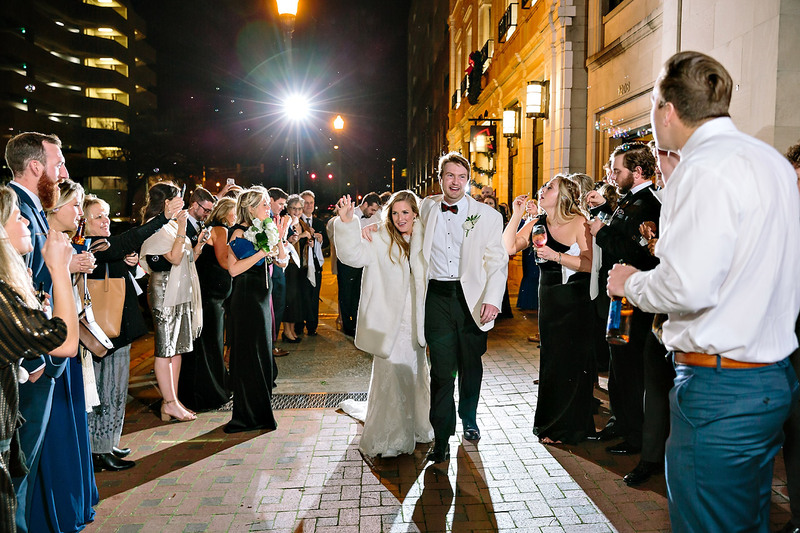 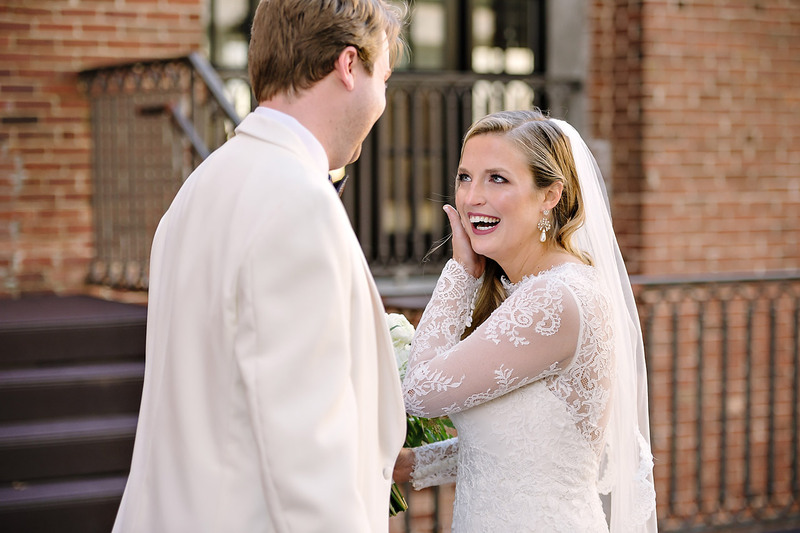 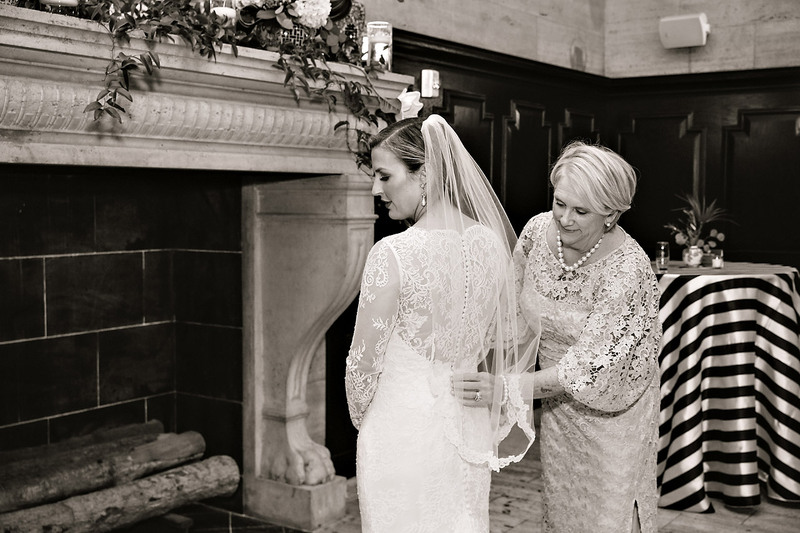 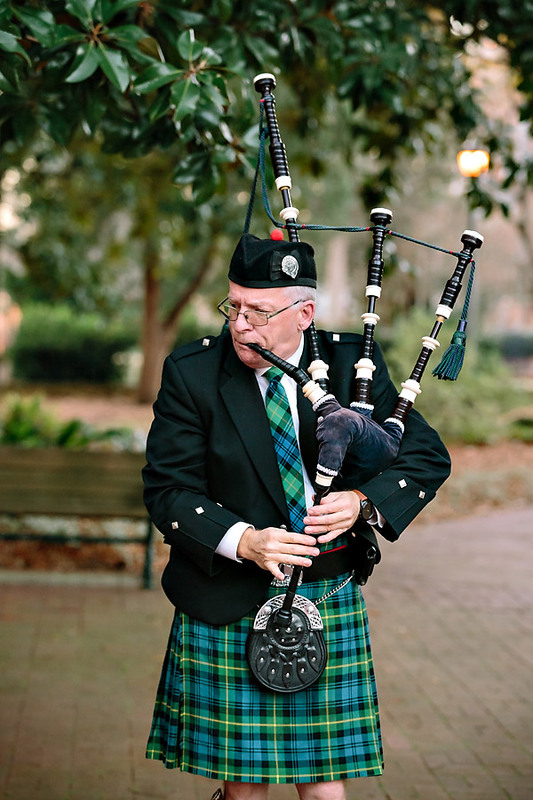 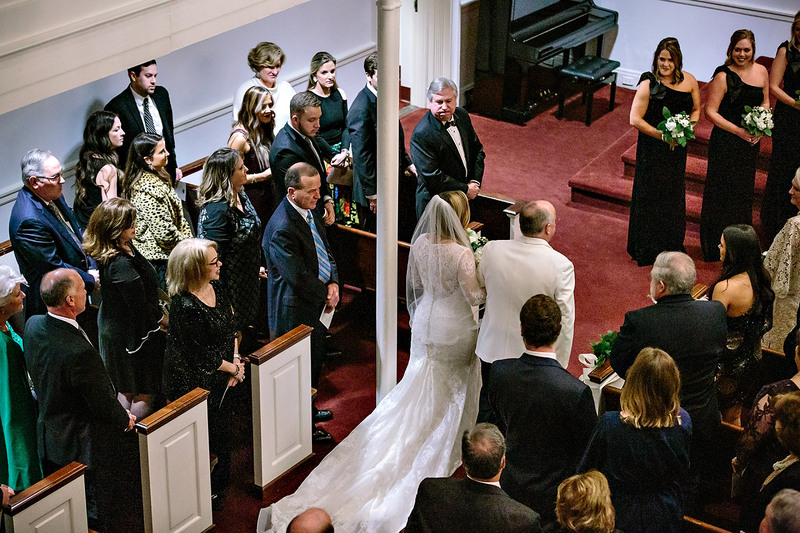 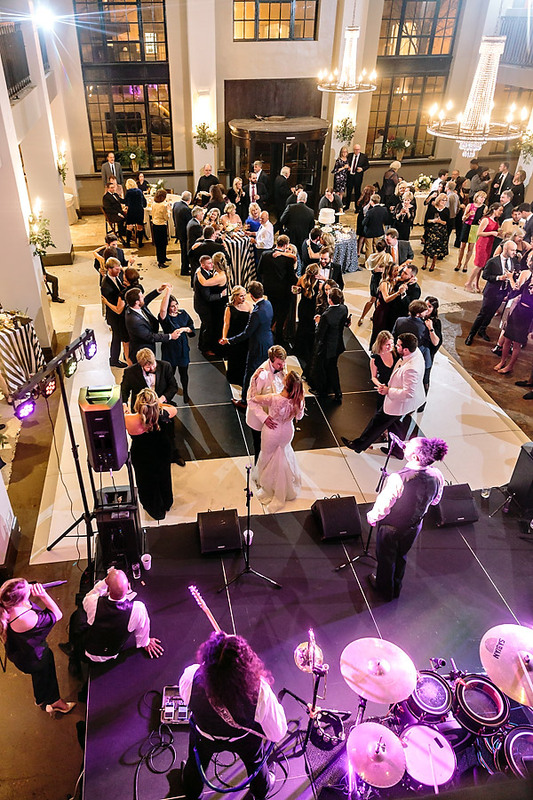 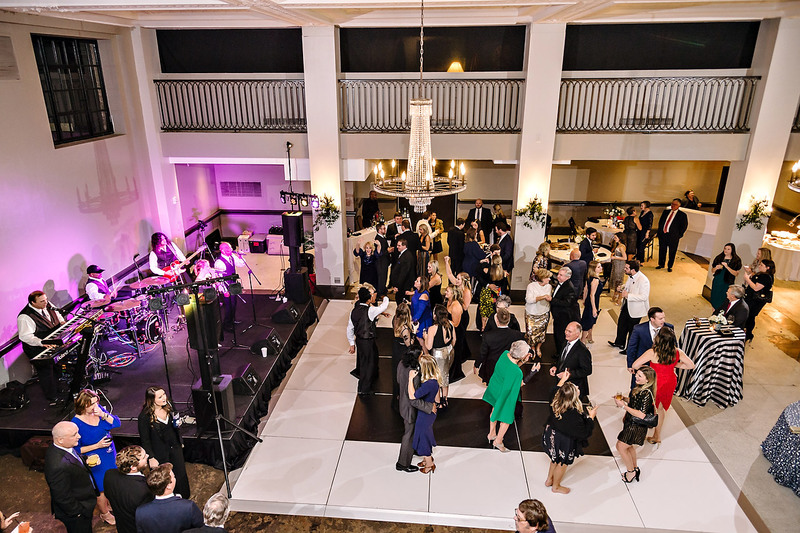 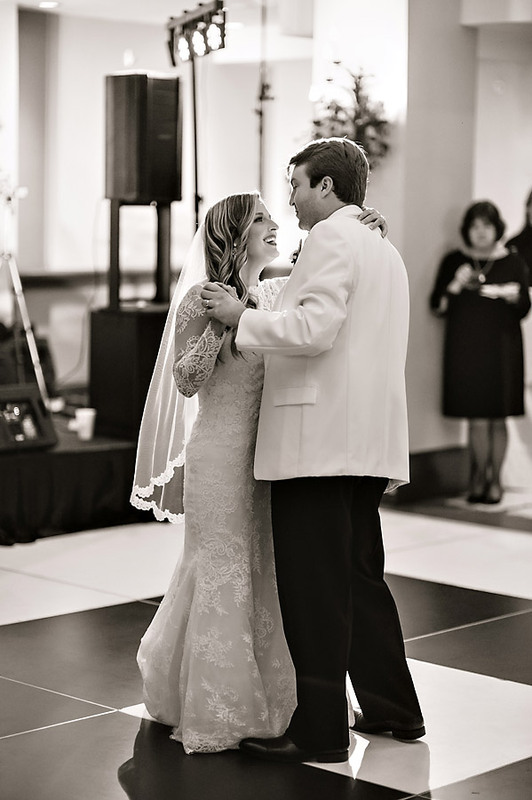 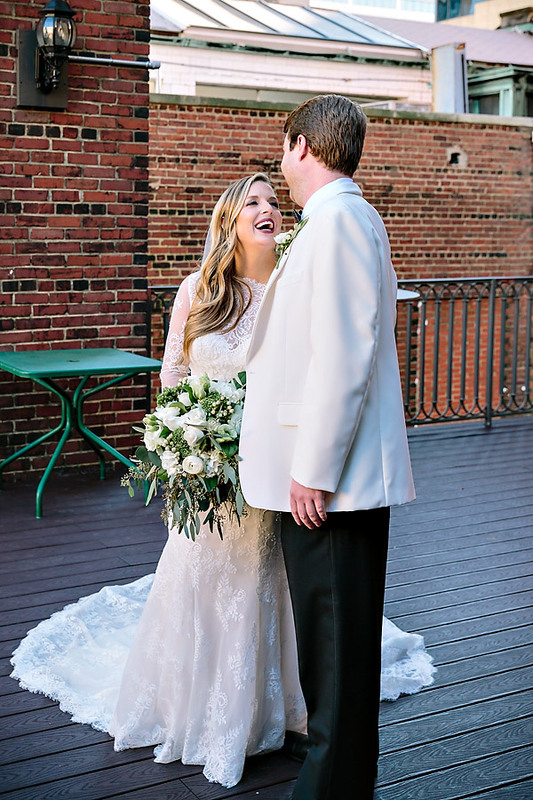 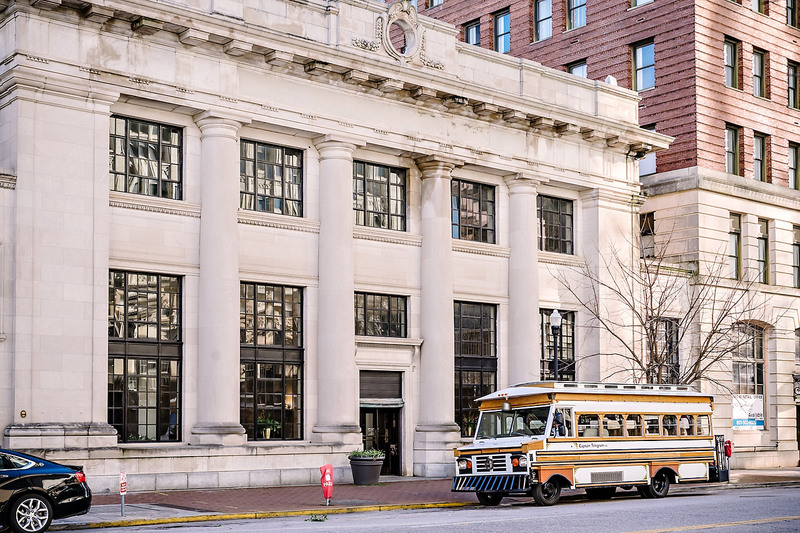 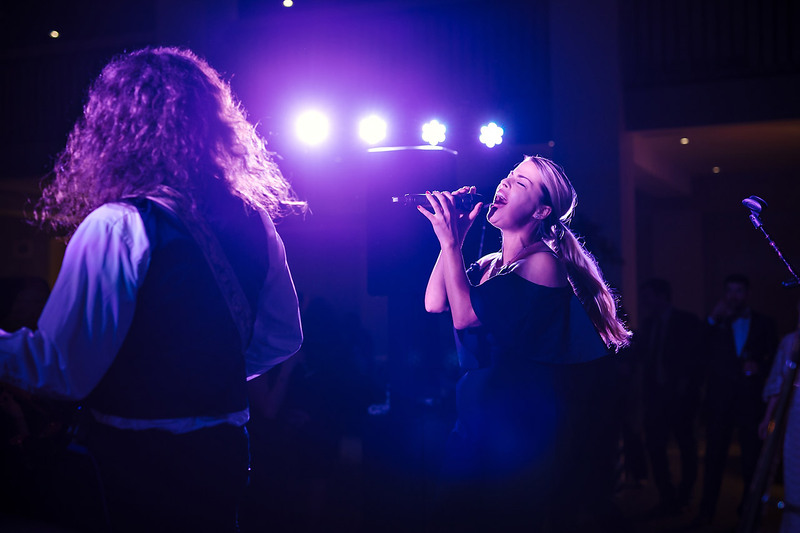 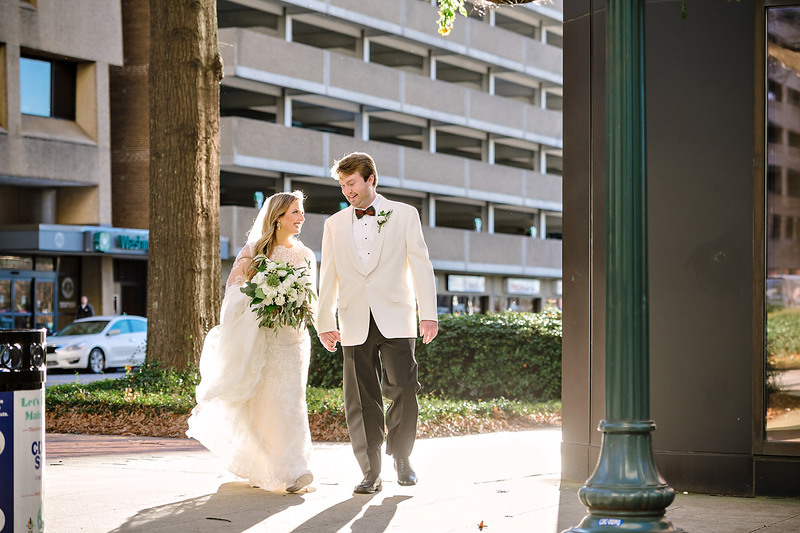 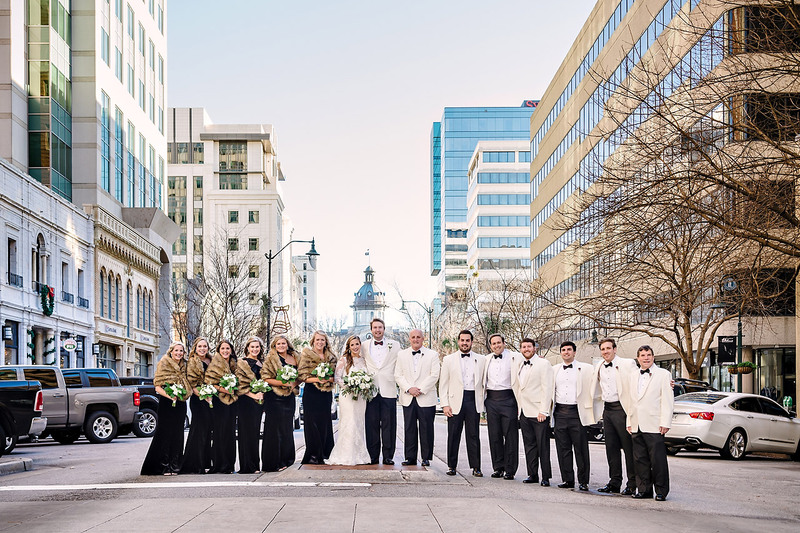 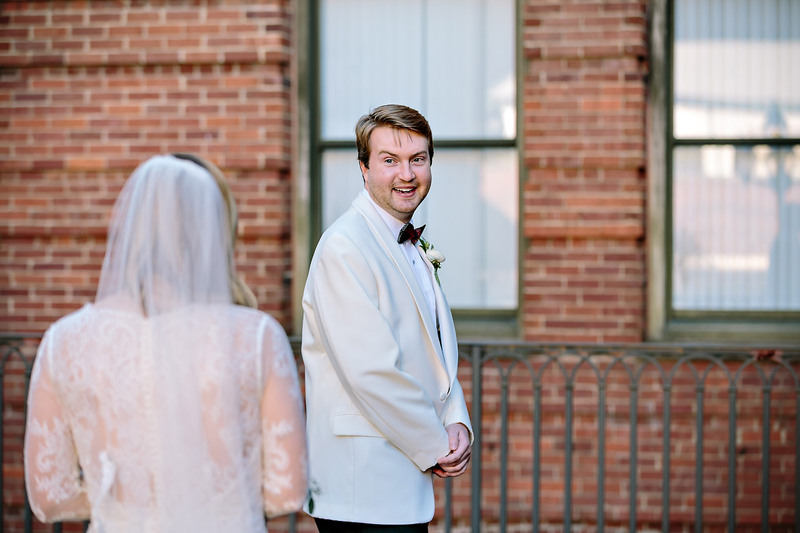 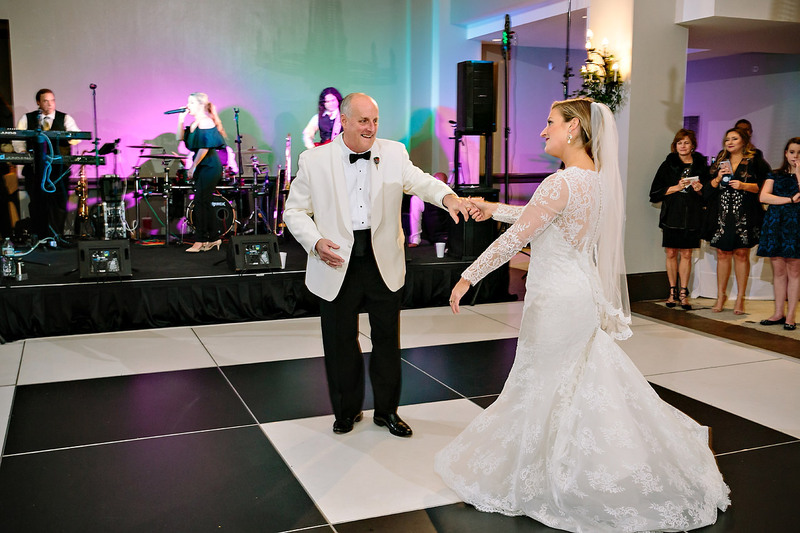 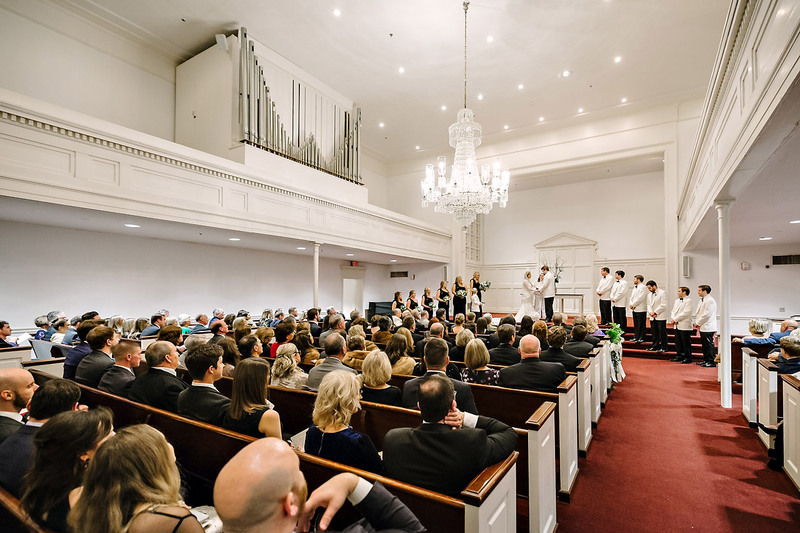 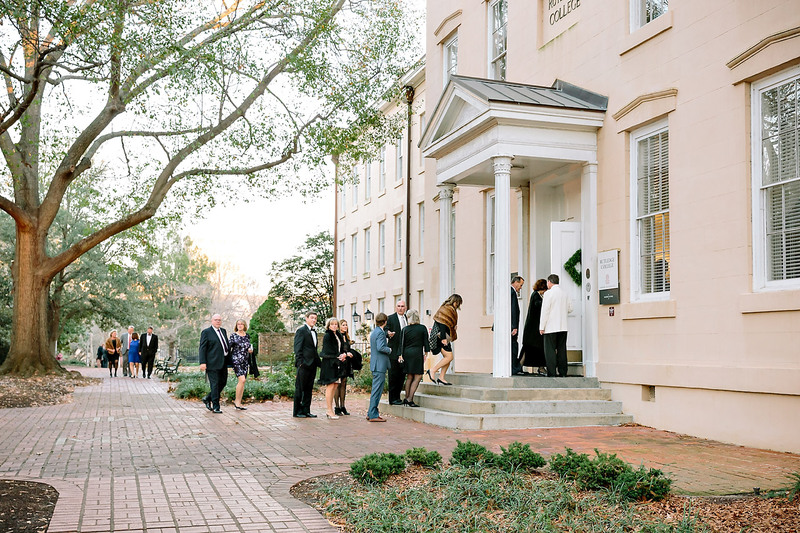 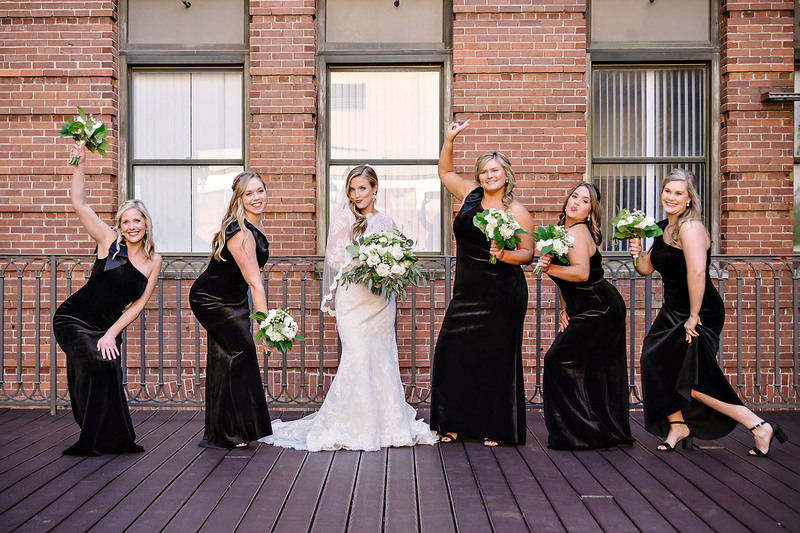 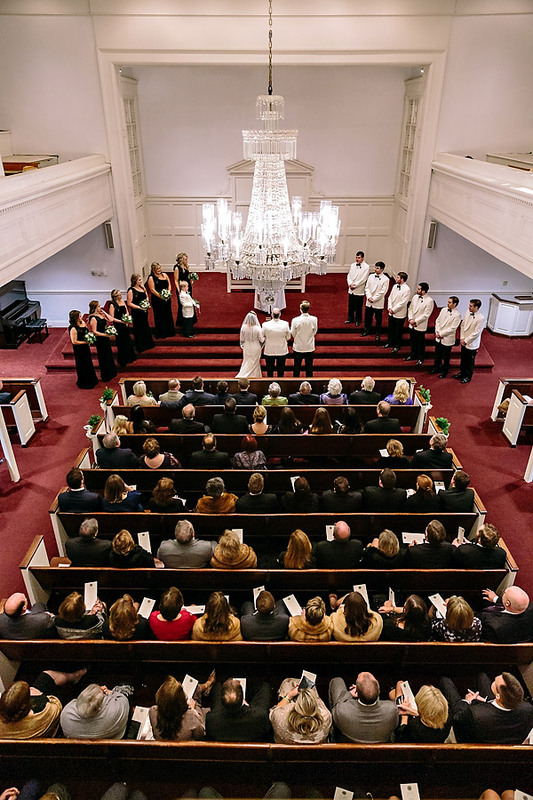 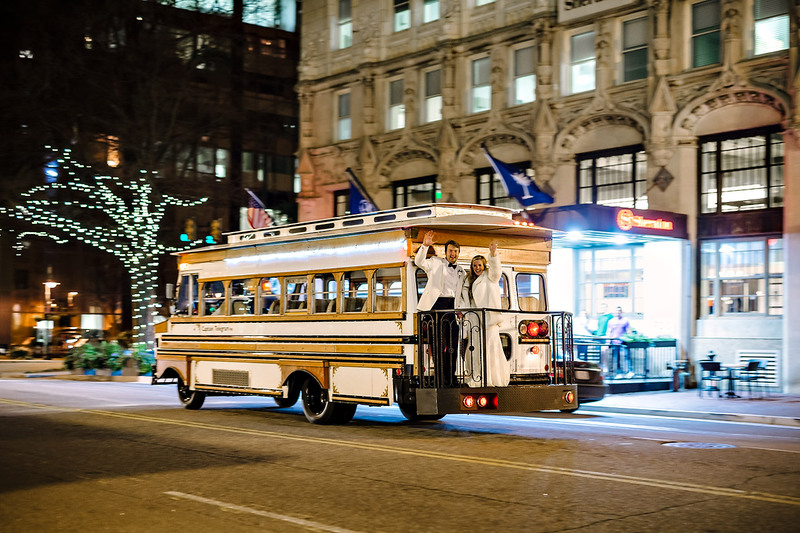 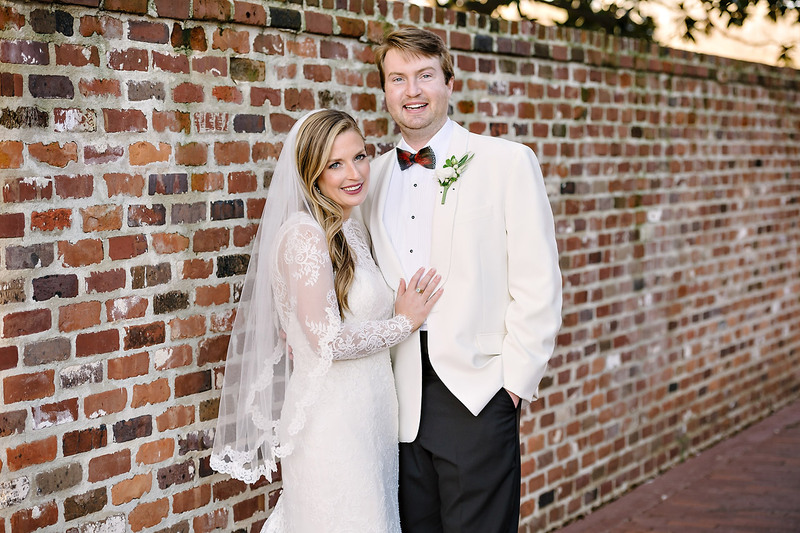 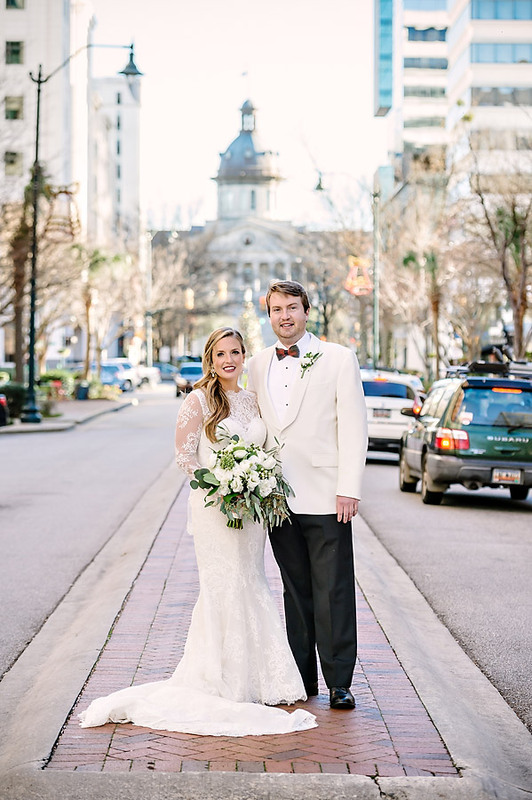 Katherine and Brien were married at USC’s Rutledge Chapel with a reception following at 1208 Washington Place. 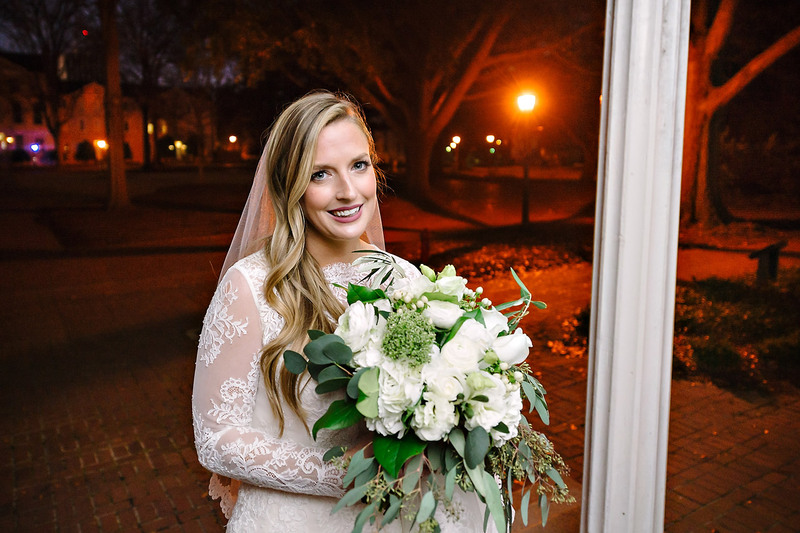 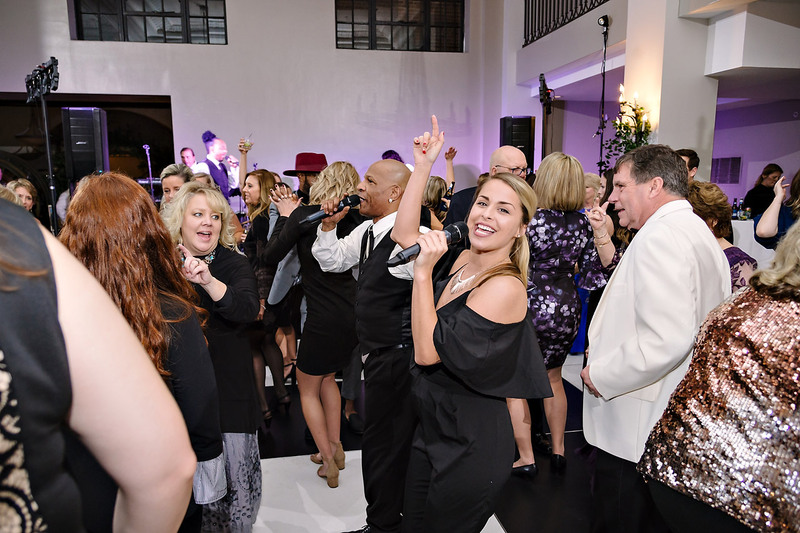 Reagan Blanchard coordinated a perfect event! 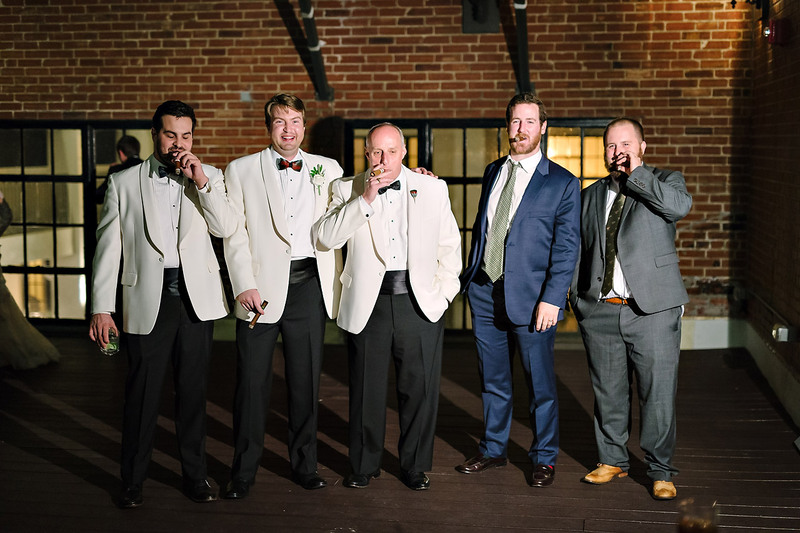 Thank you for allowing us to be a part of it. 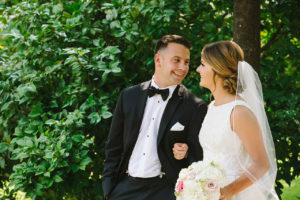 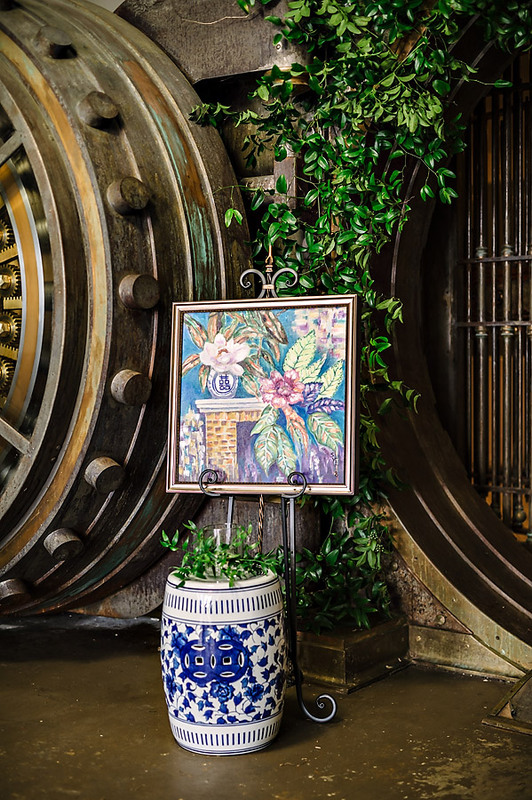 Enjoy the images!